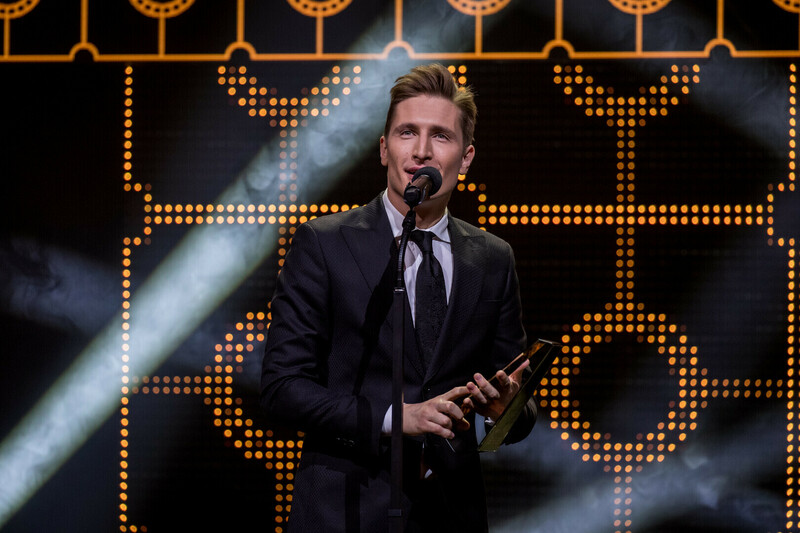 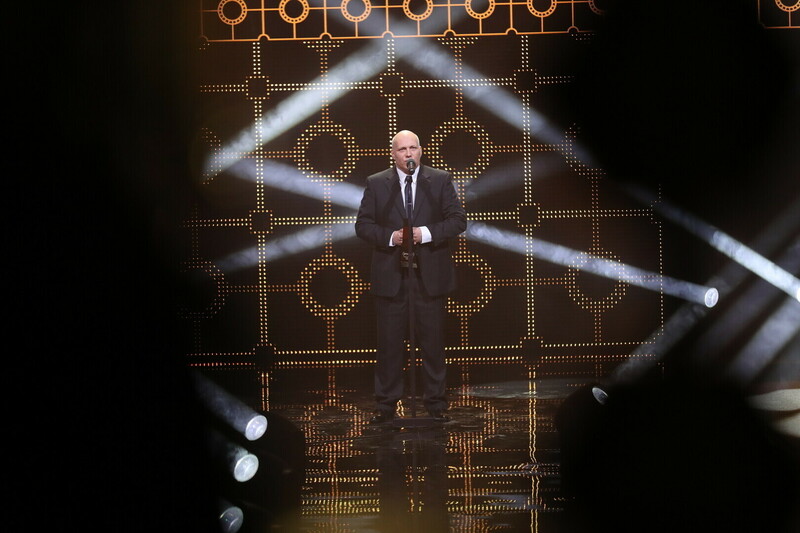 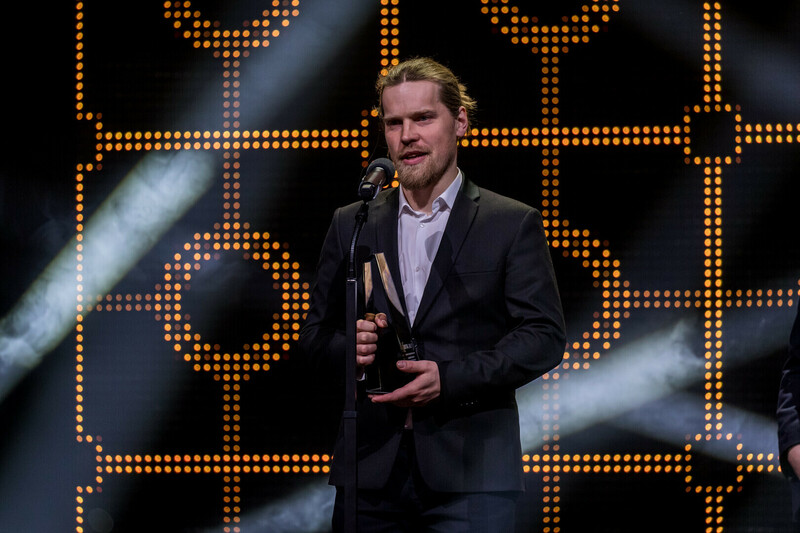 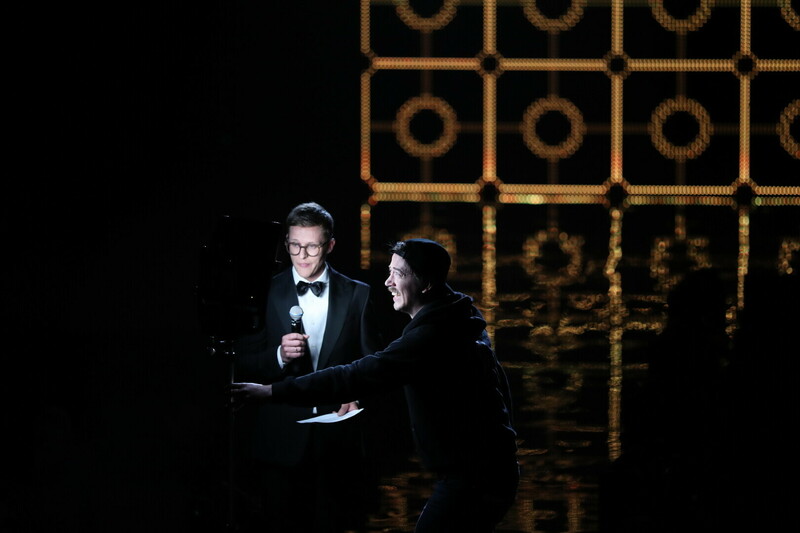 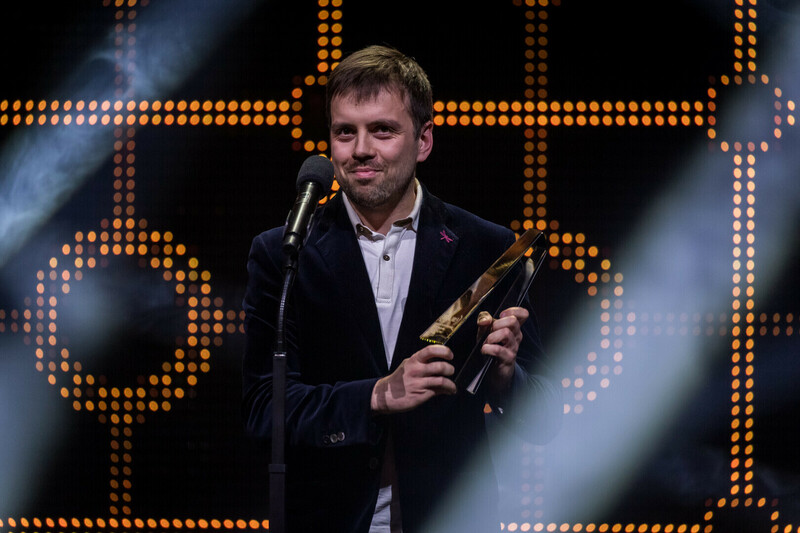 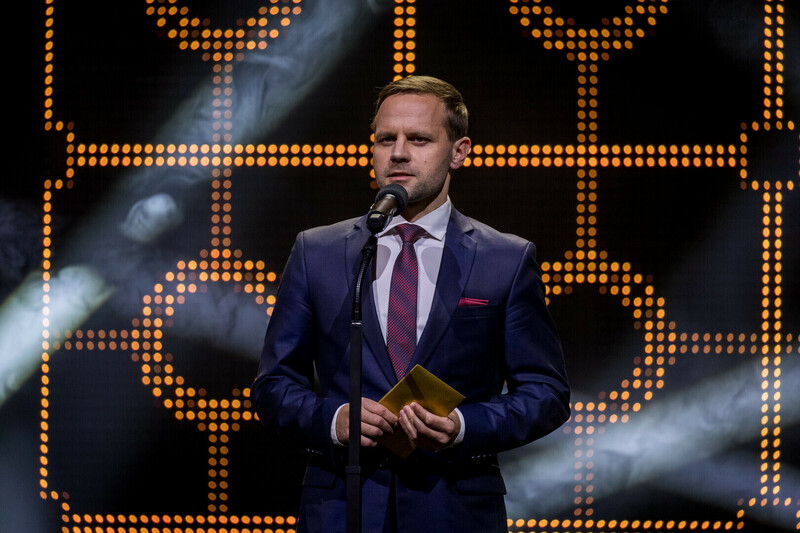 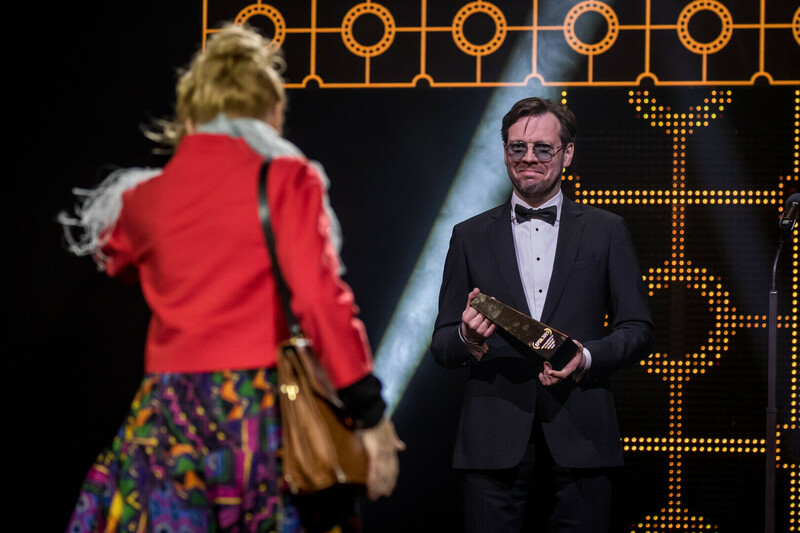 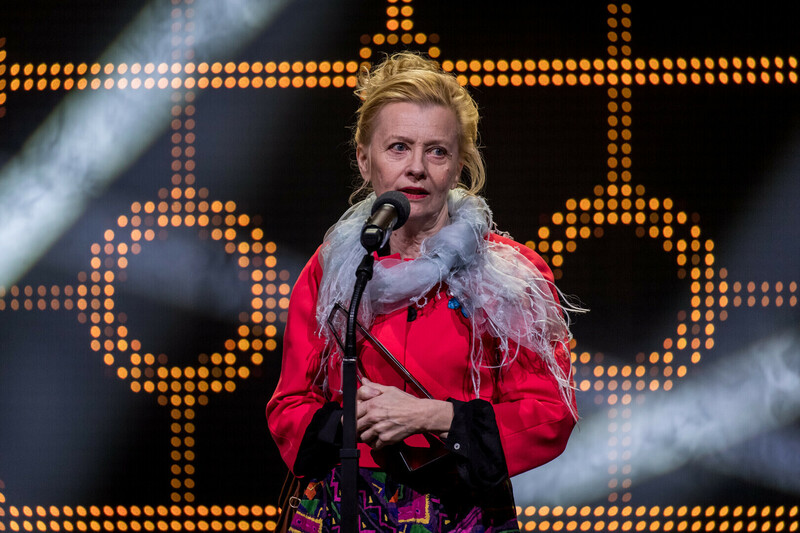 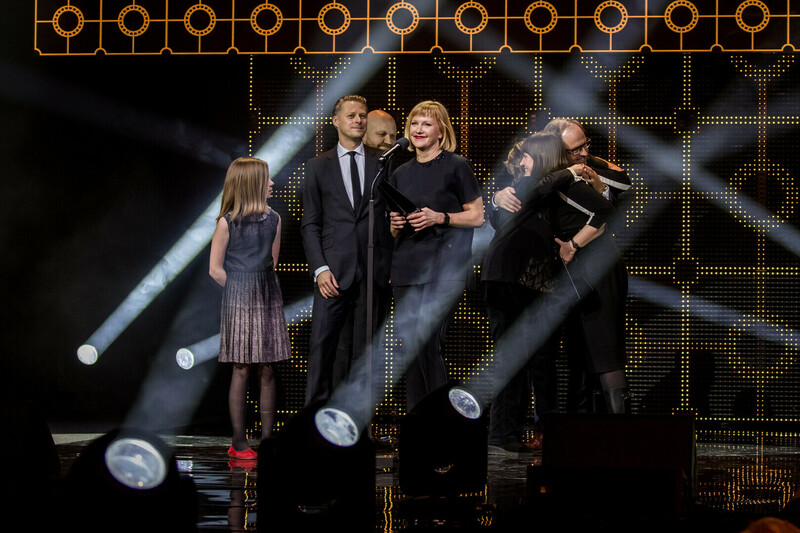 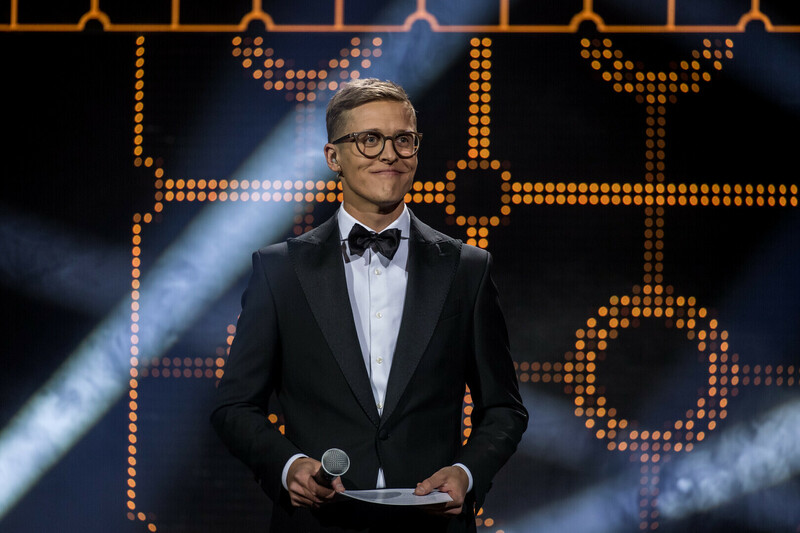 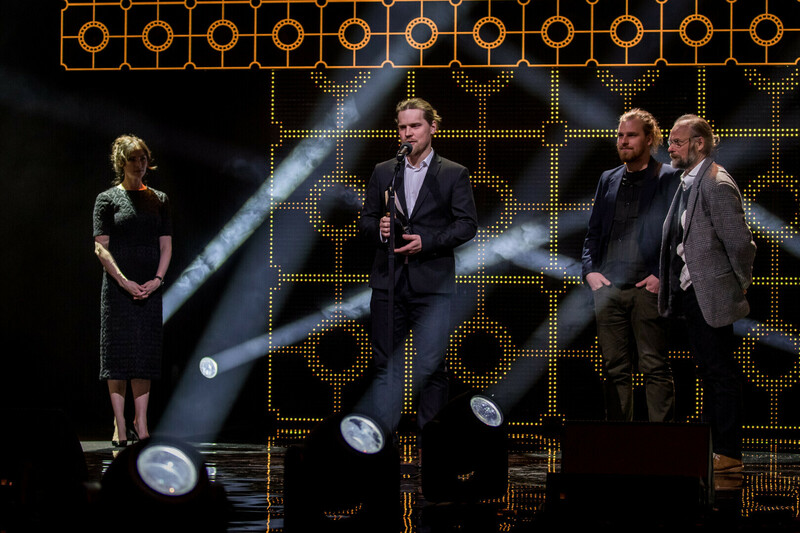 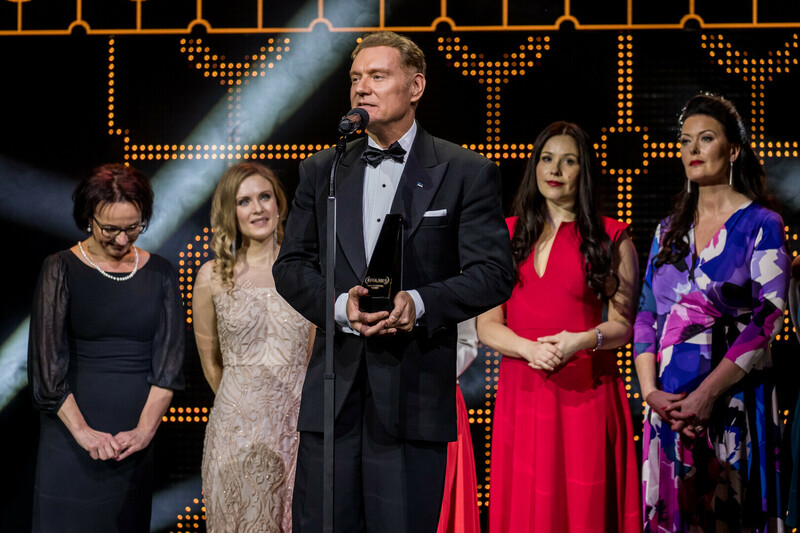 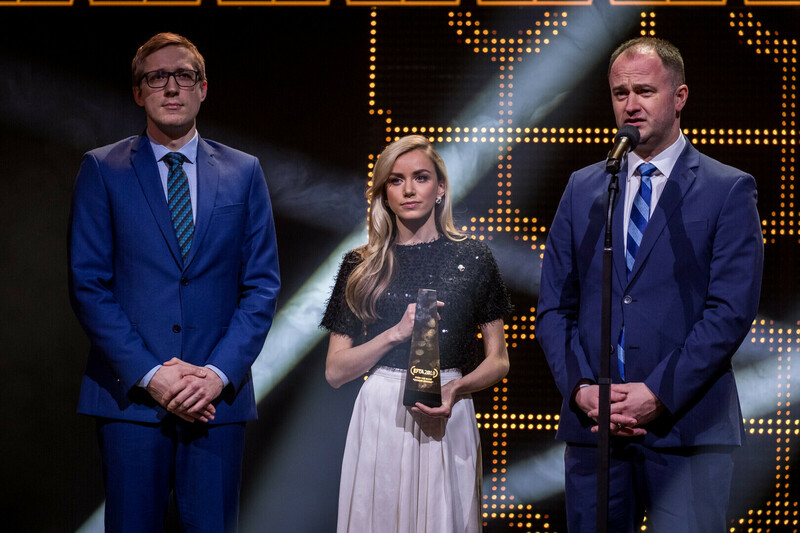 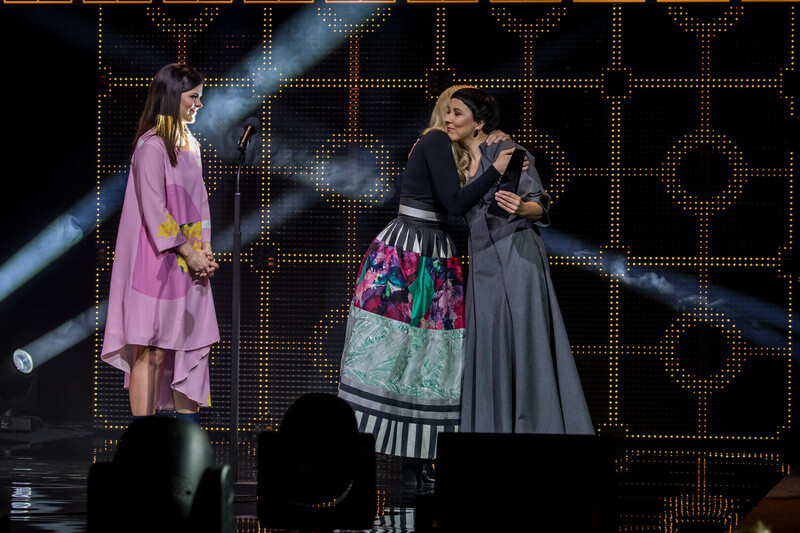 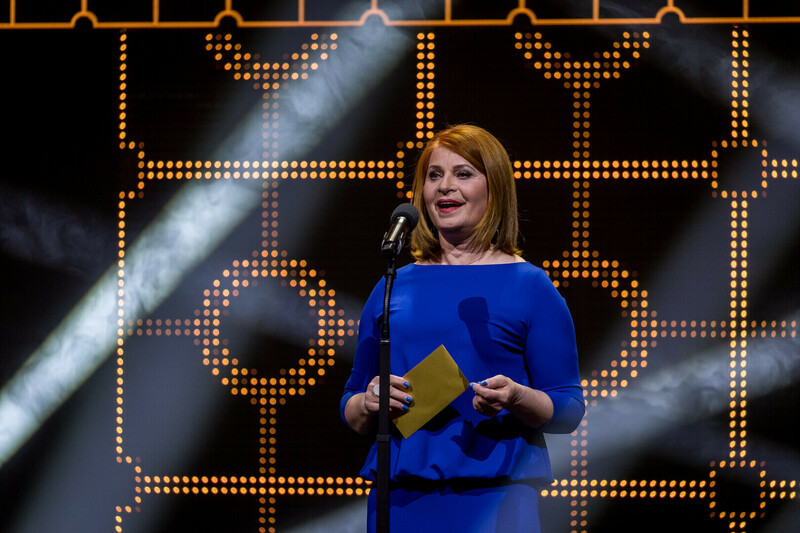 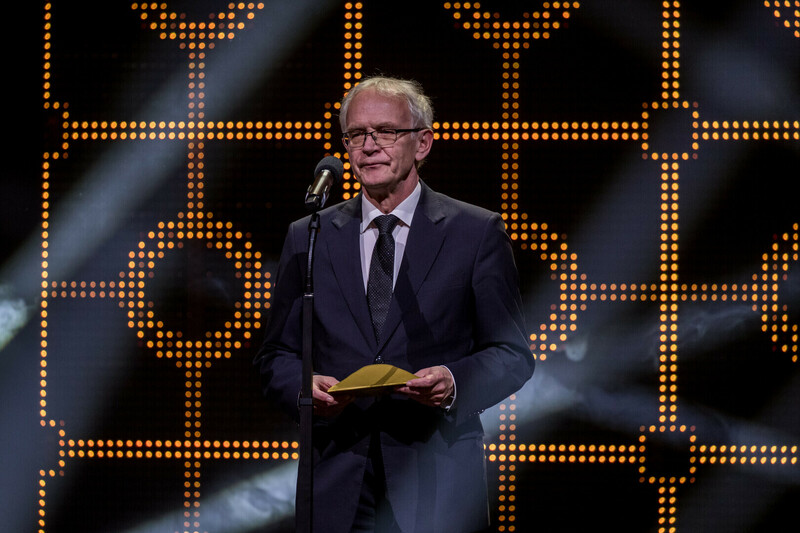 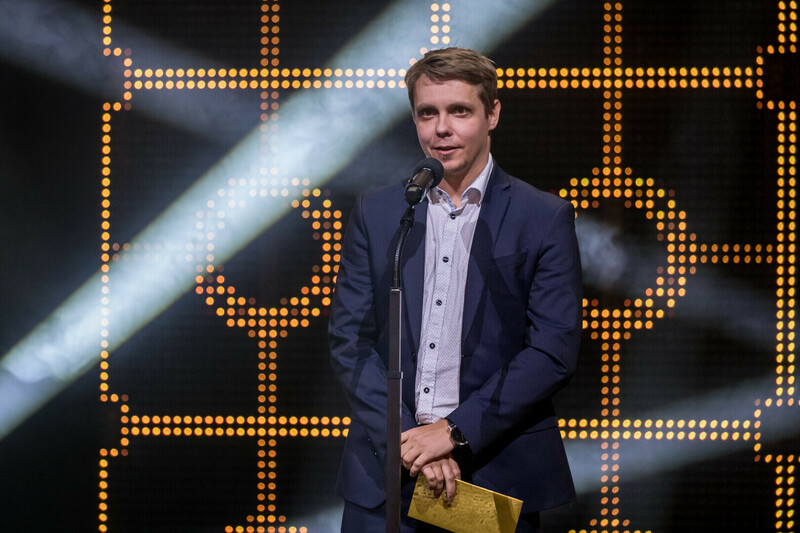 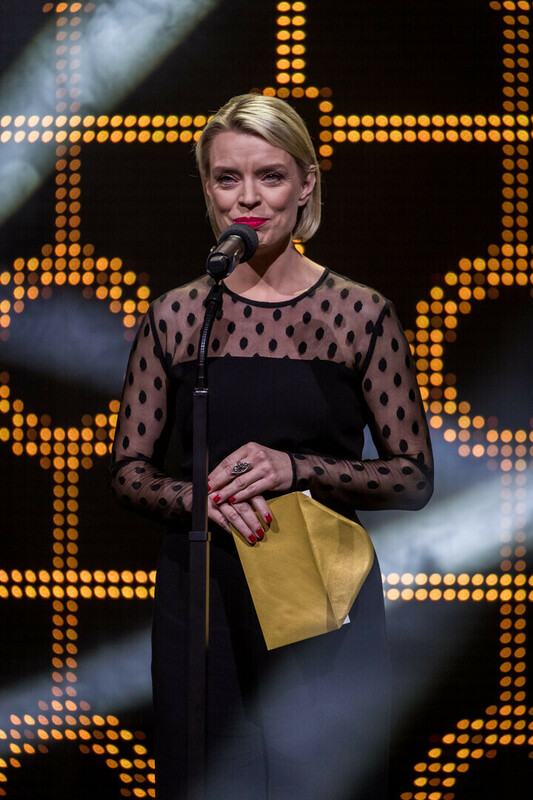 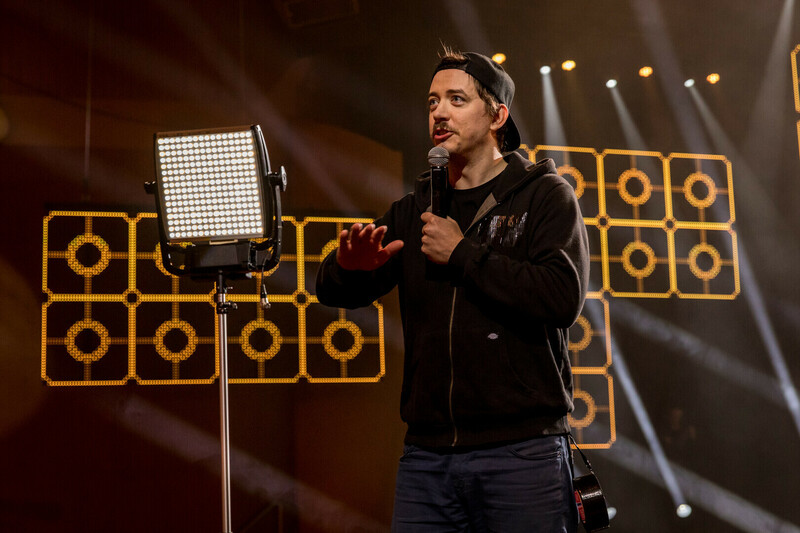 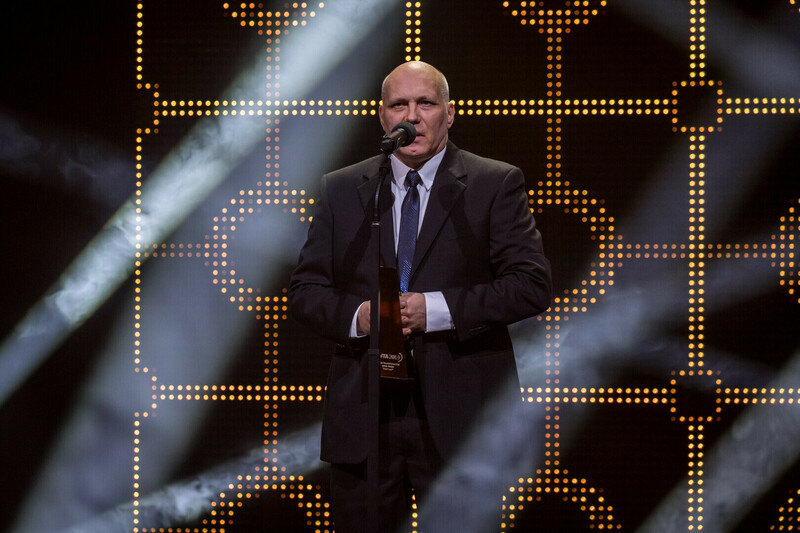 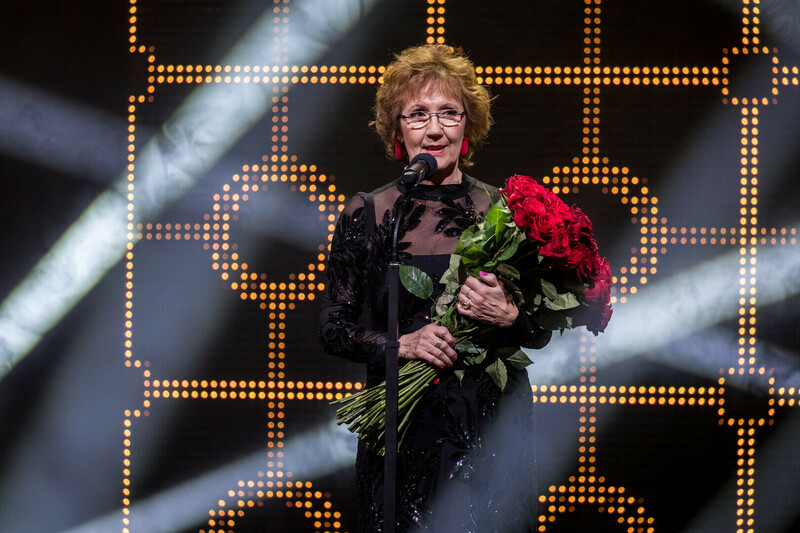 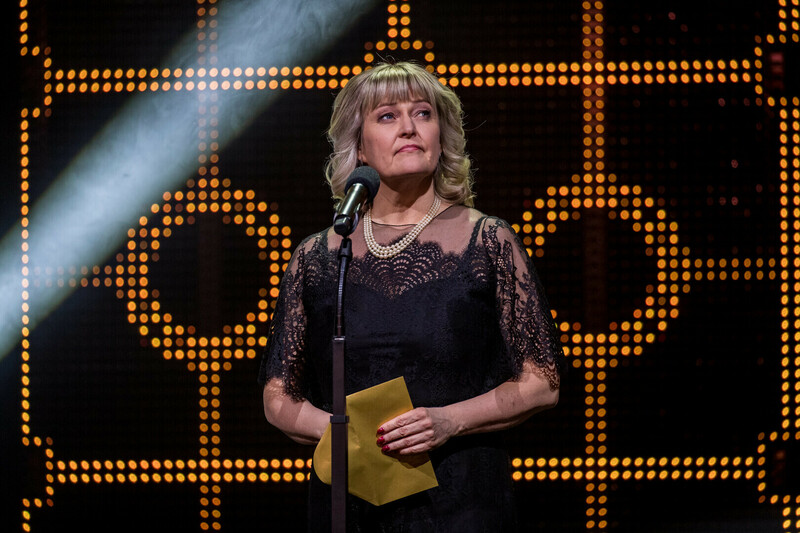 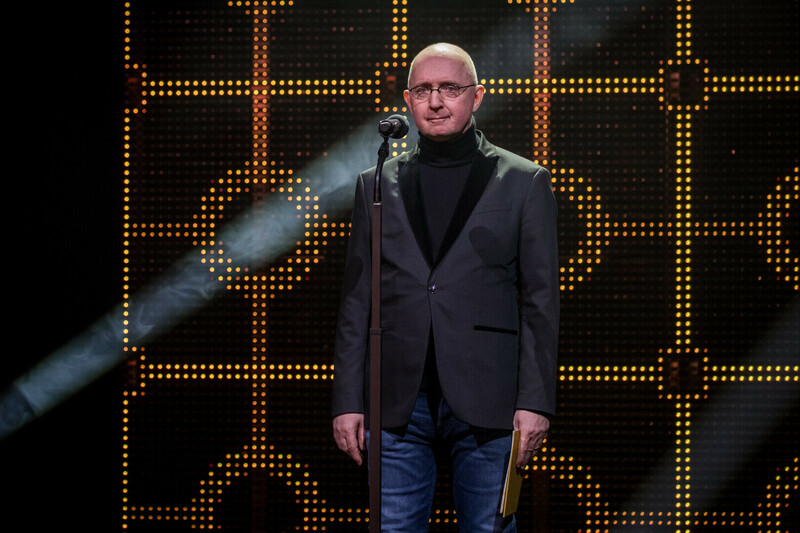 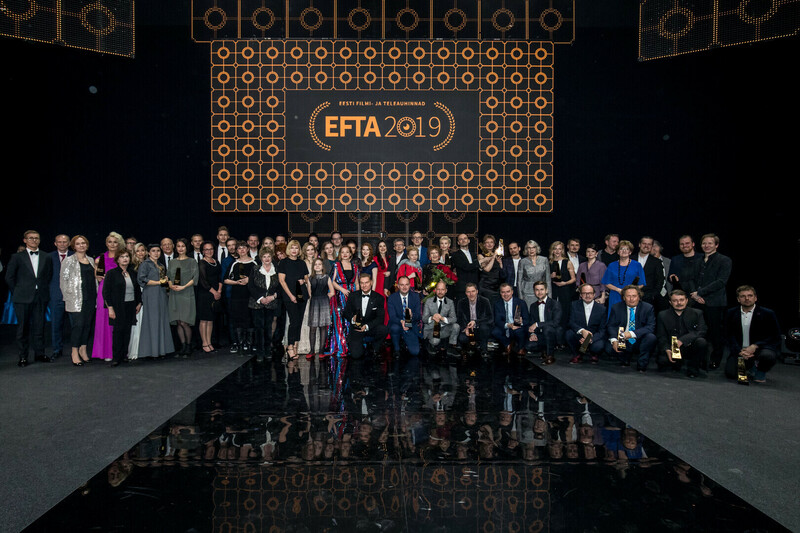 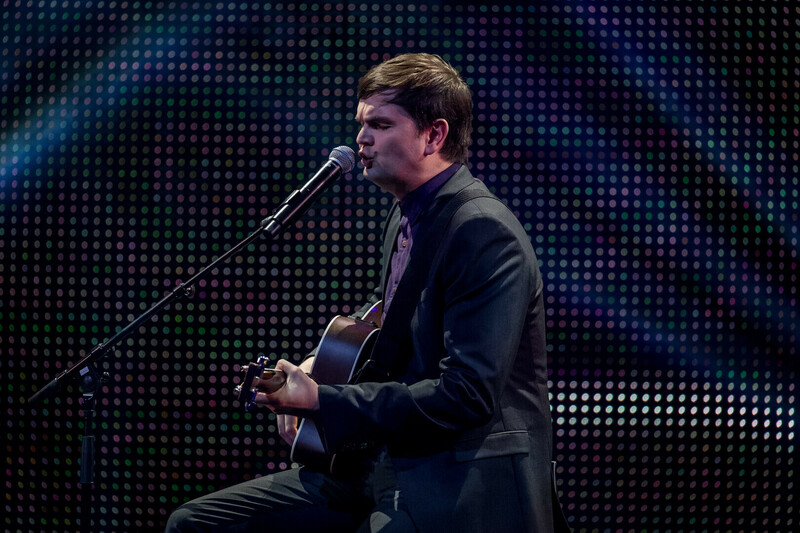 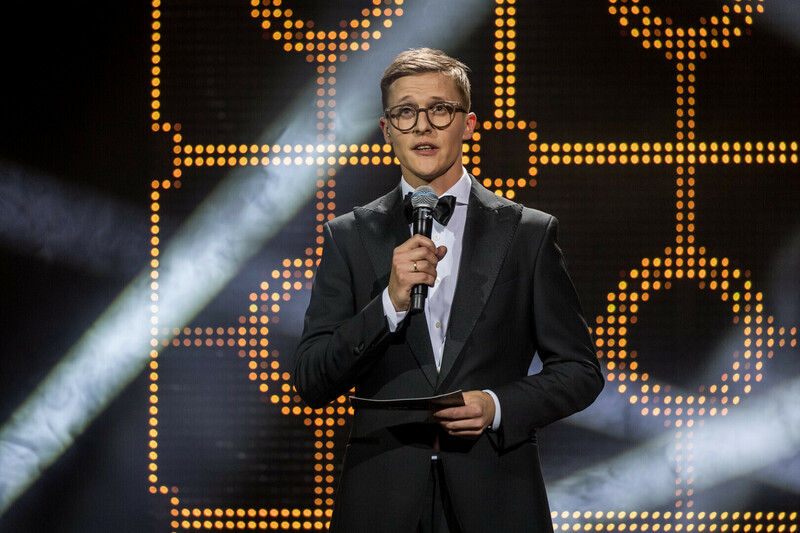 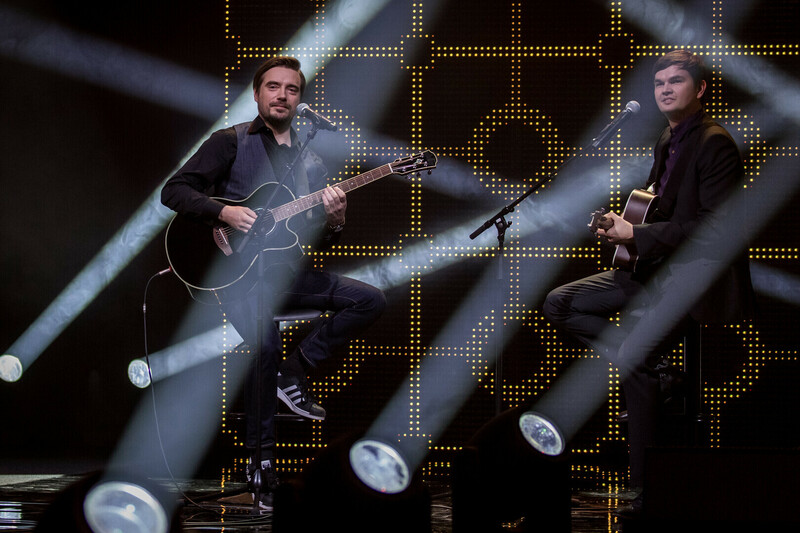 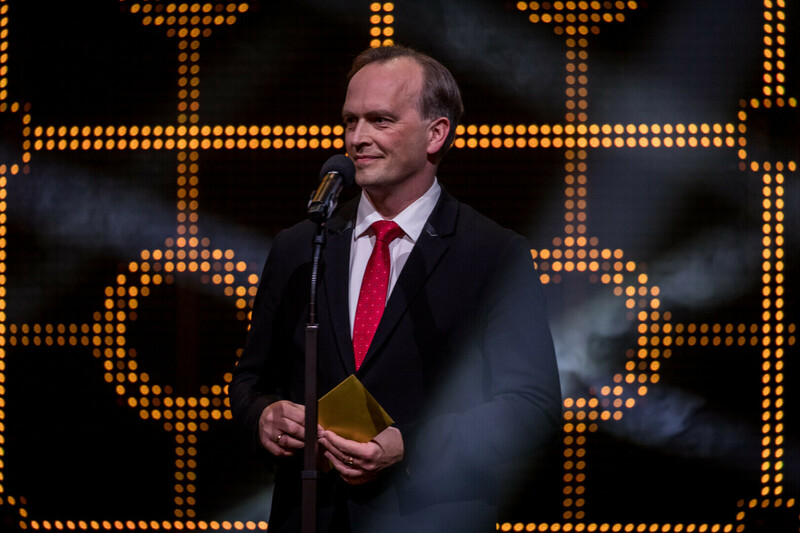 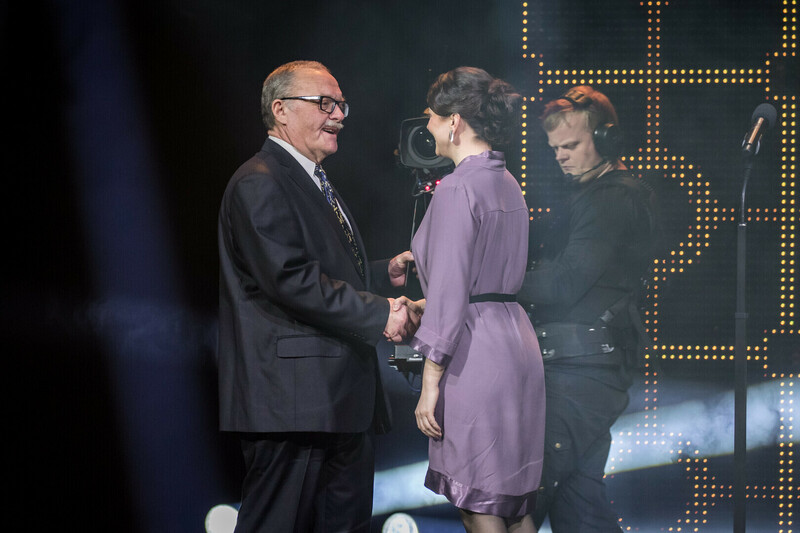 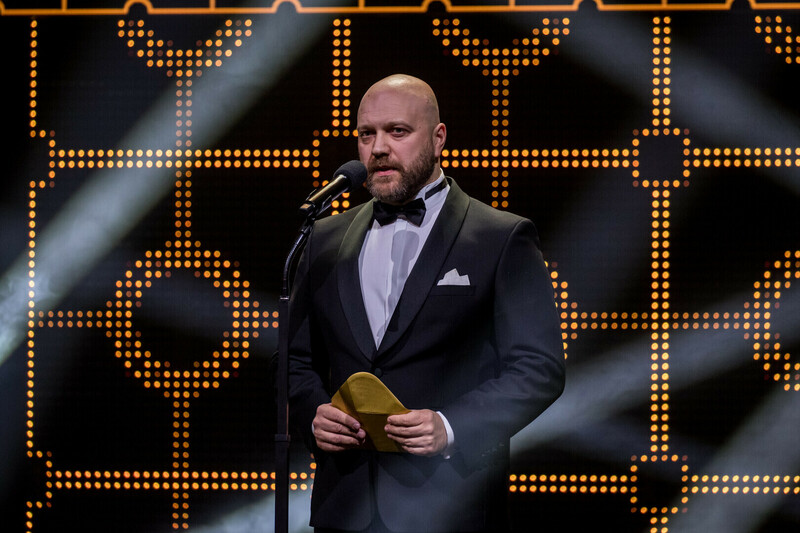 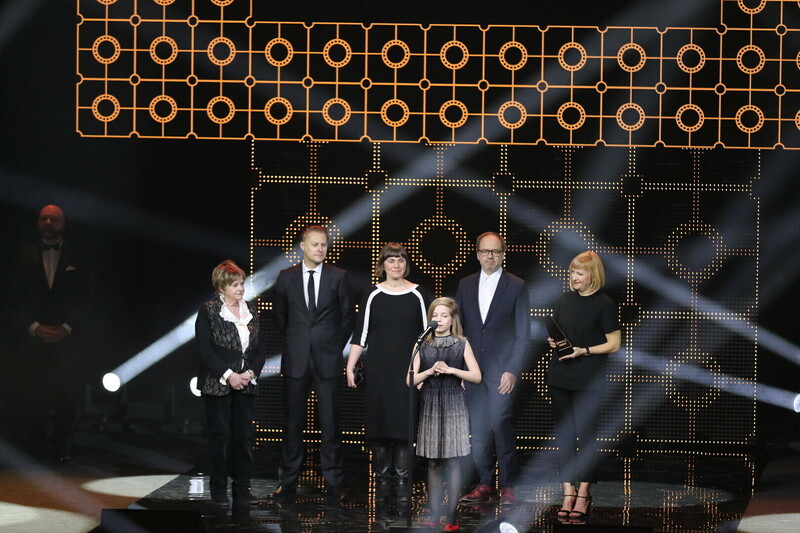 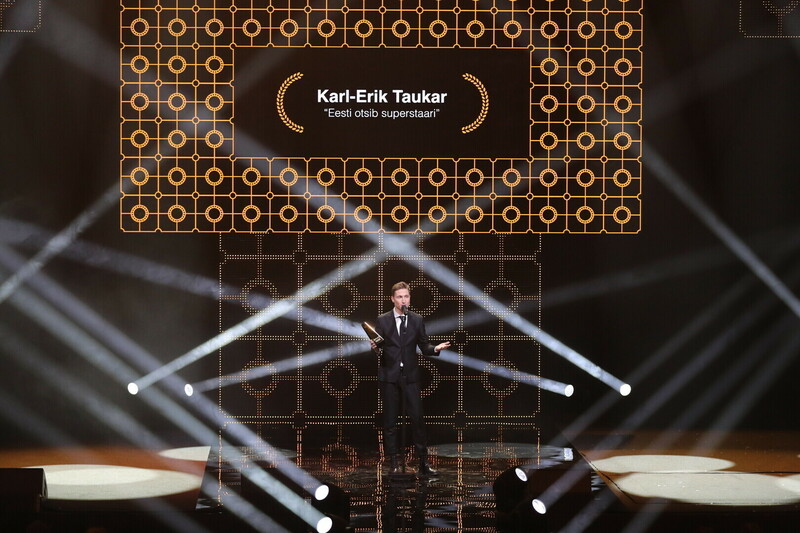 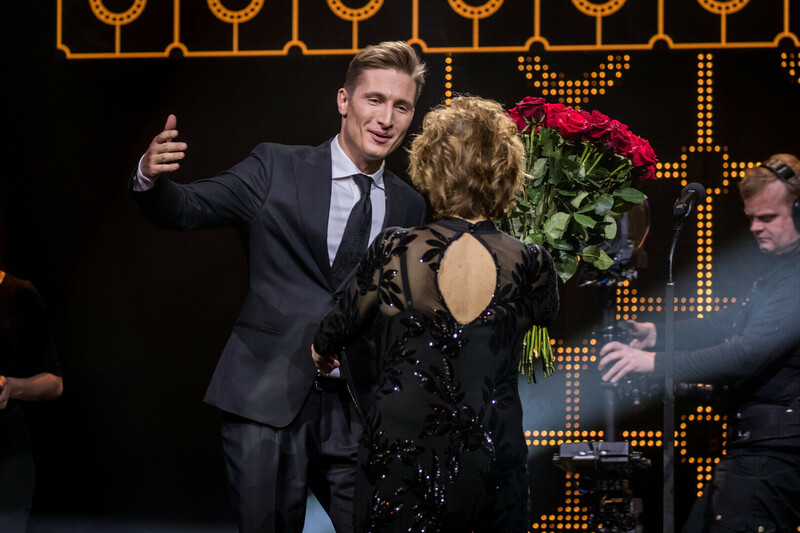 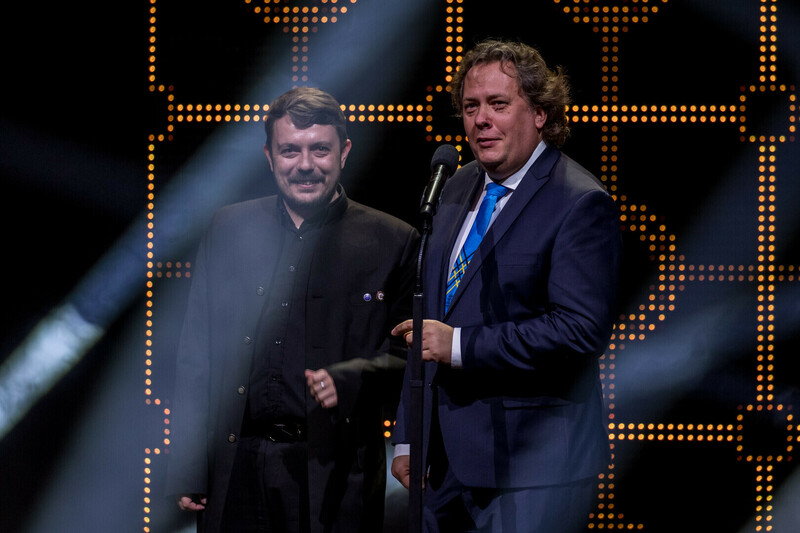 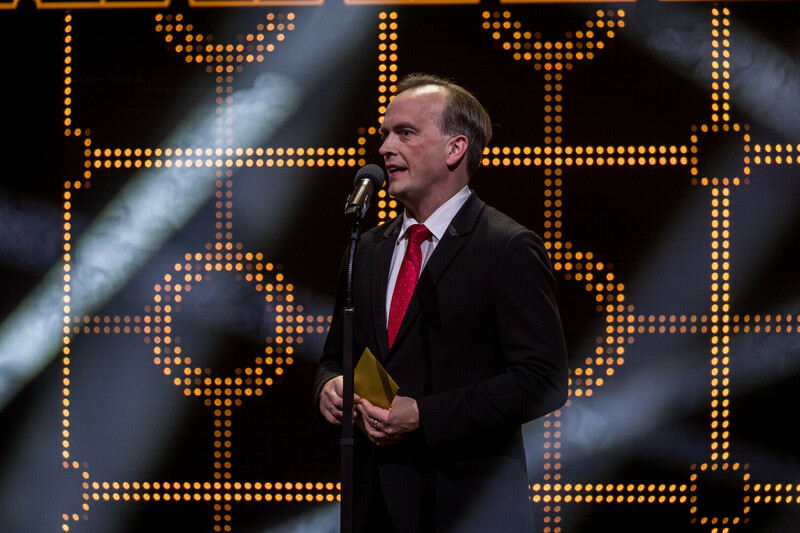 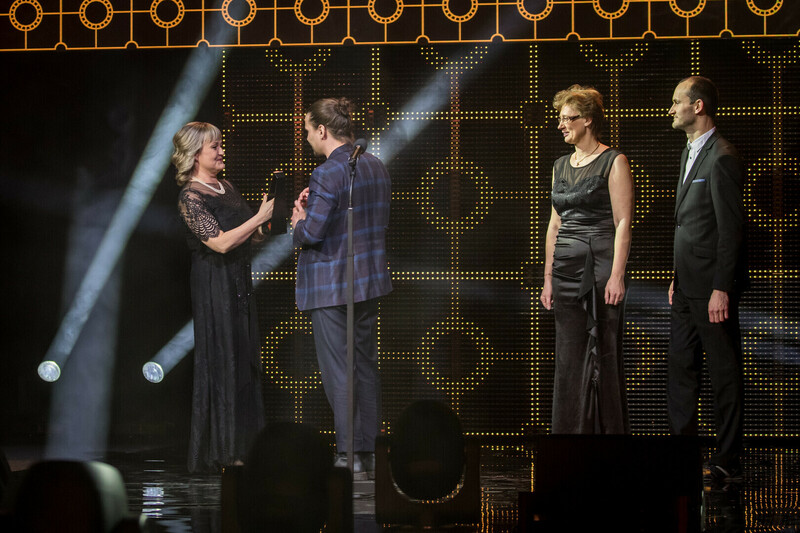 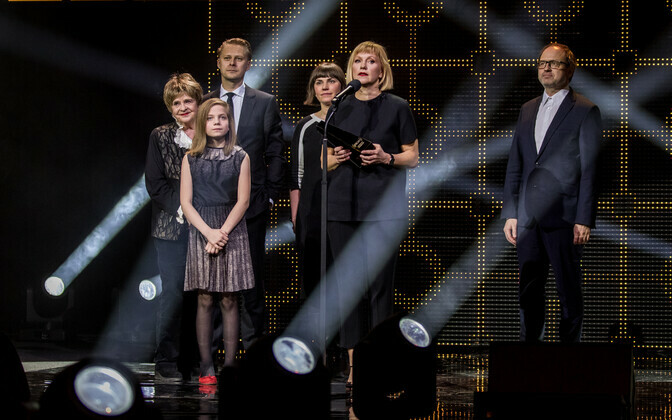 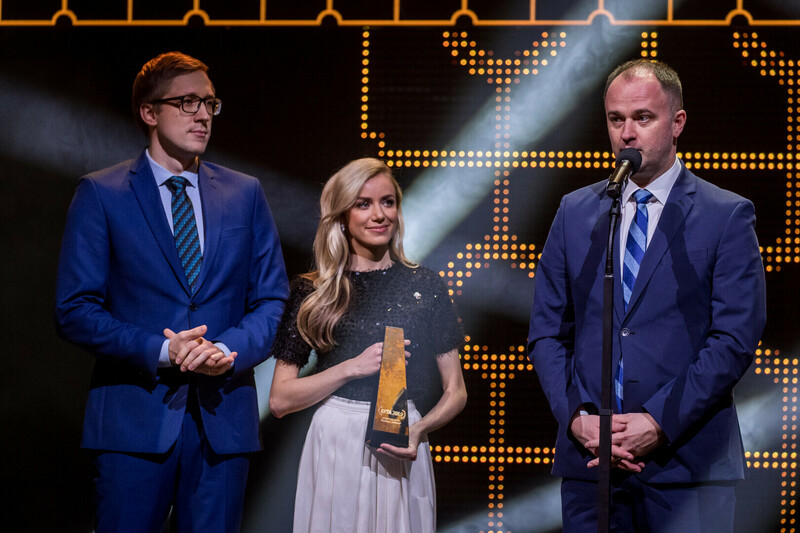 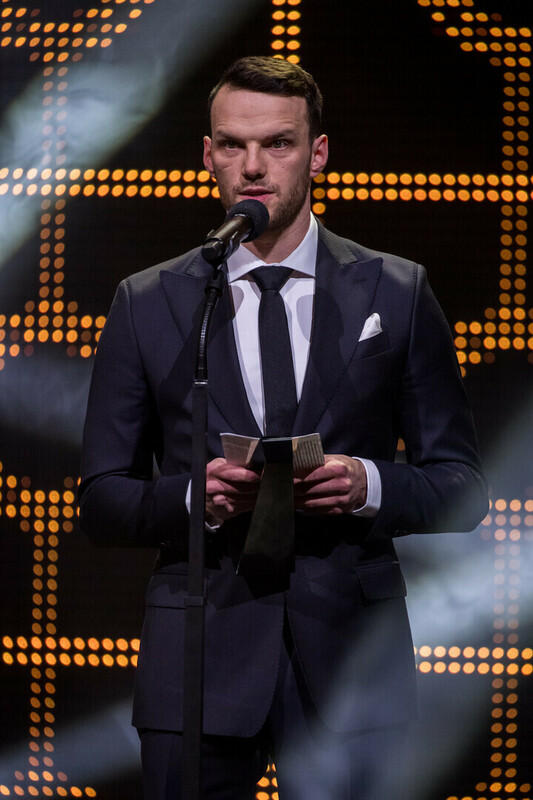 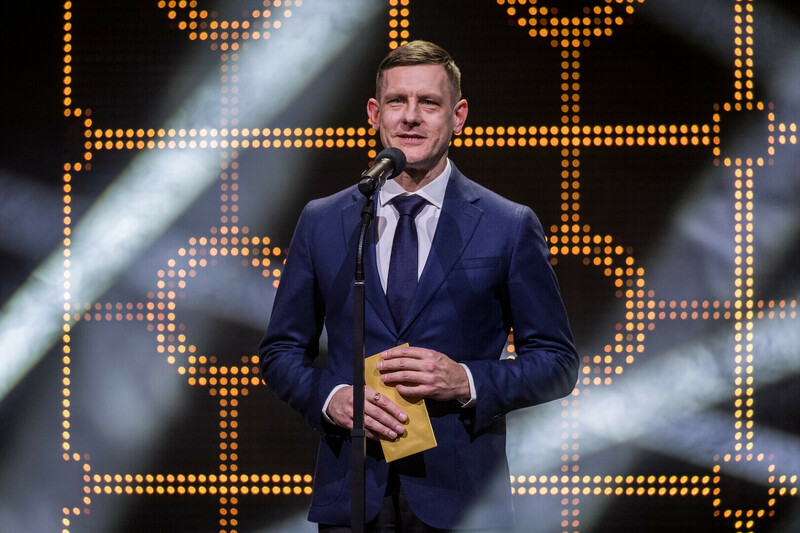 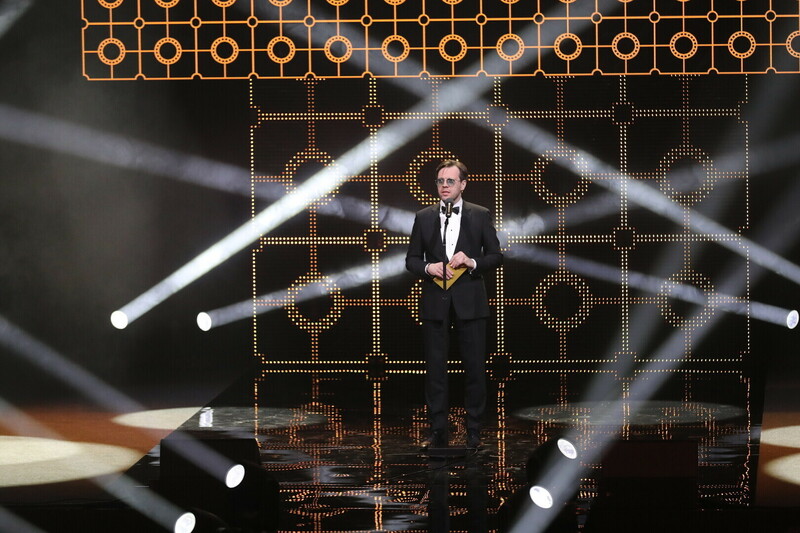 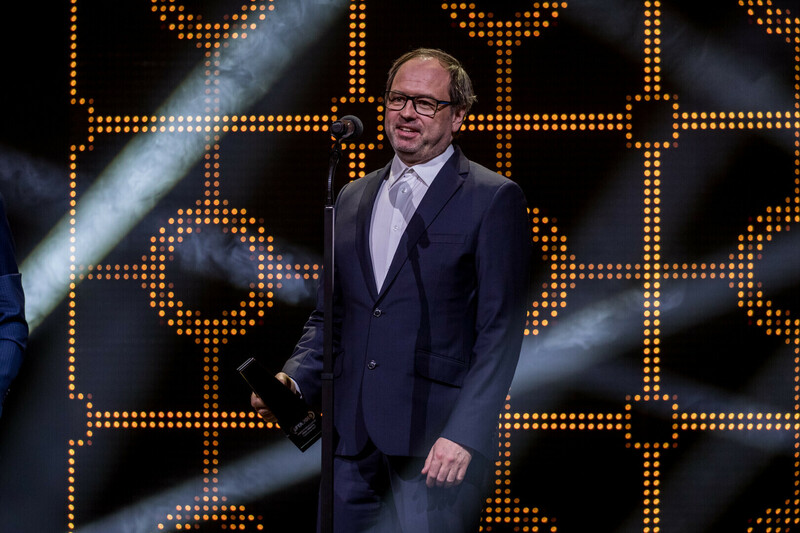 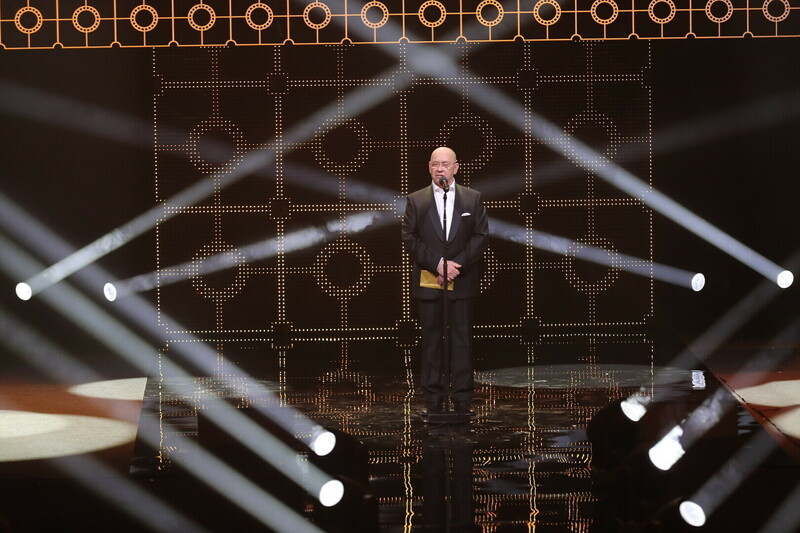 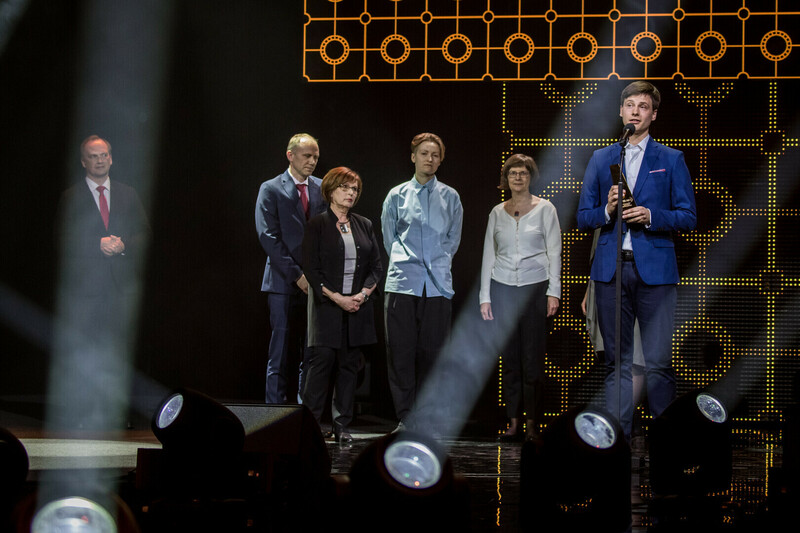 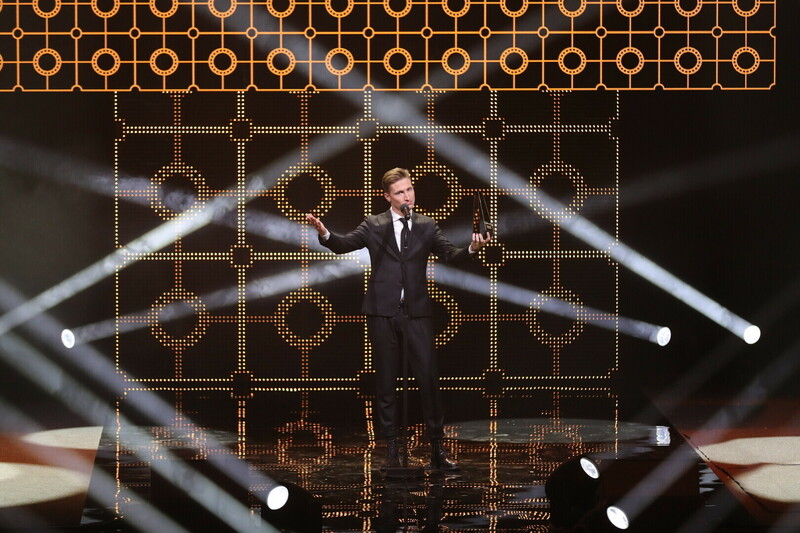 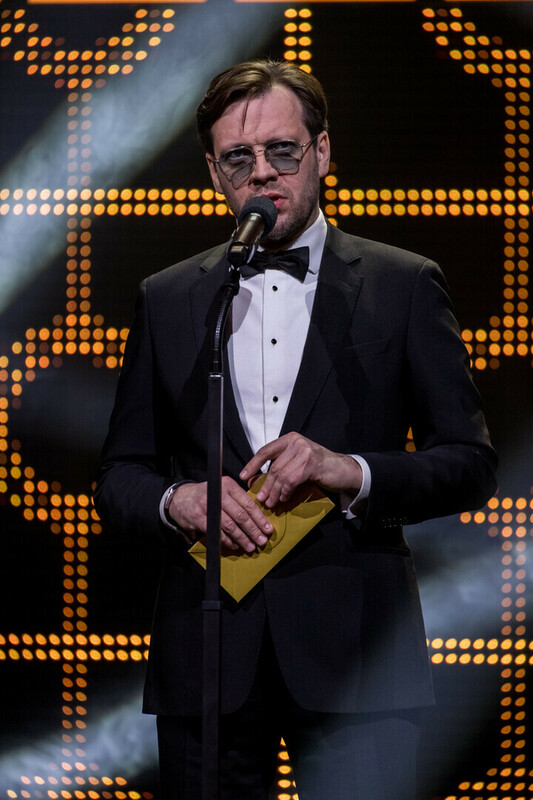 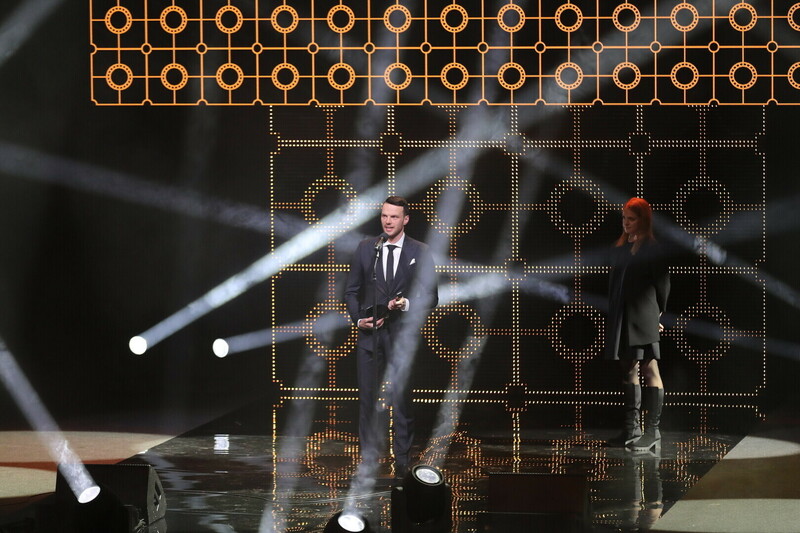 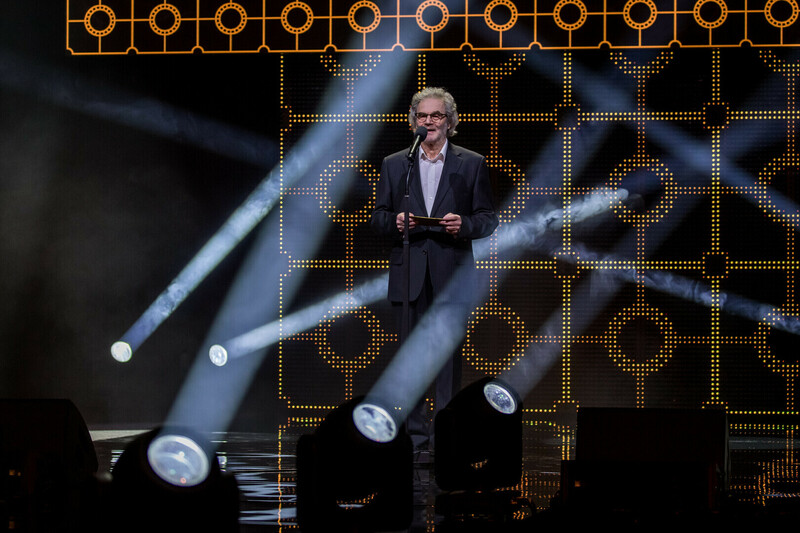 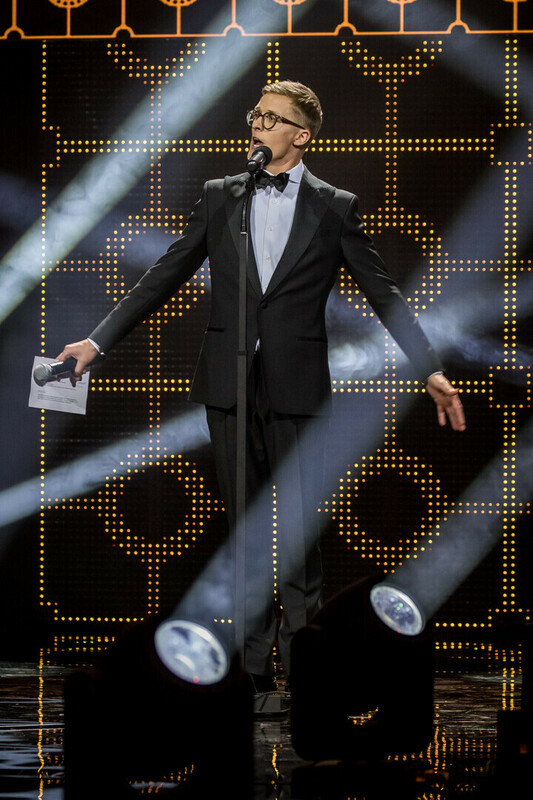 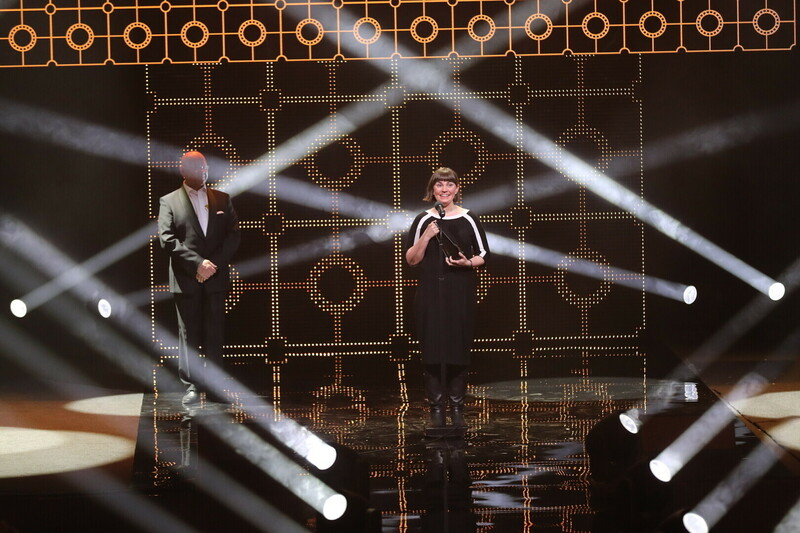 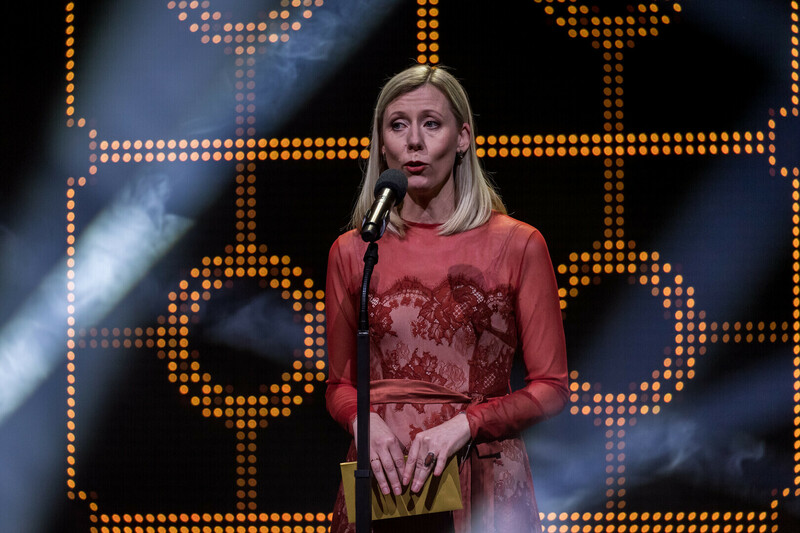 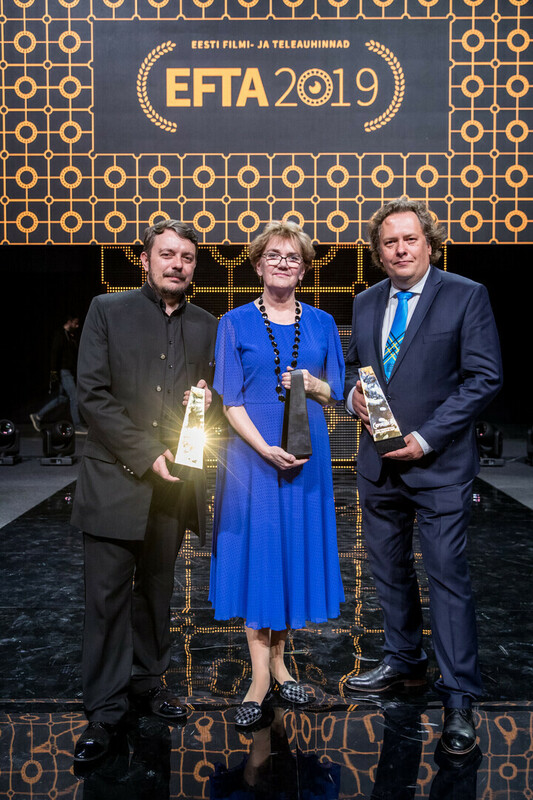 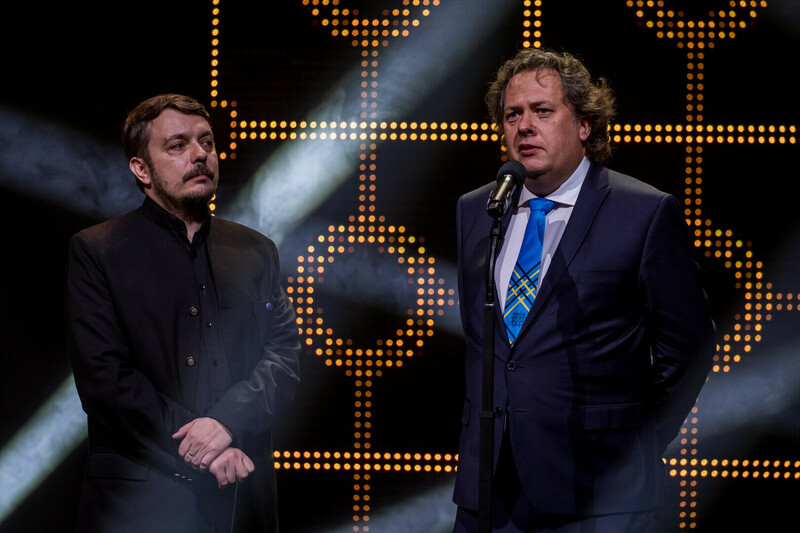 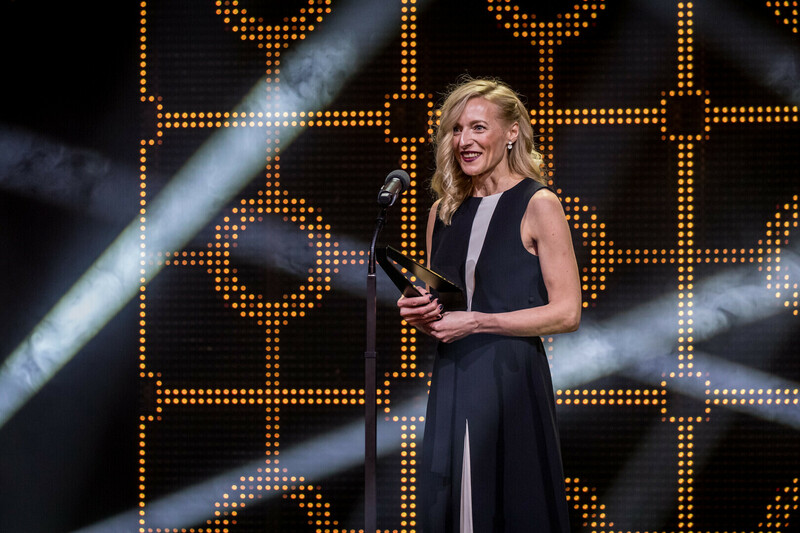 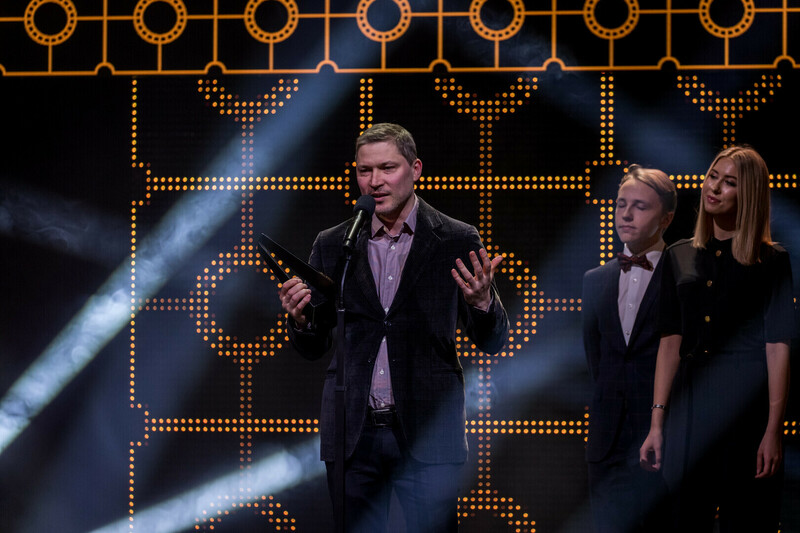 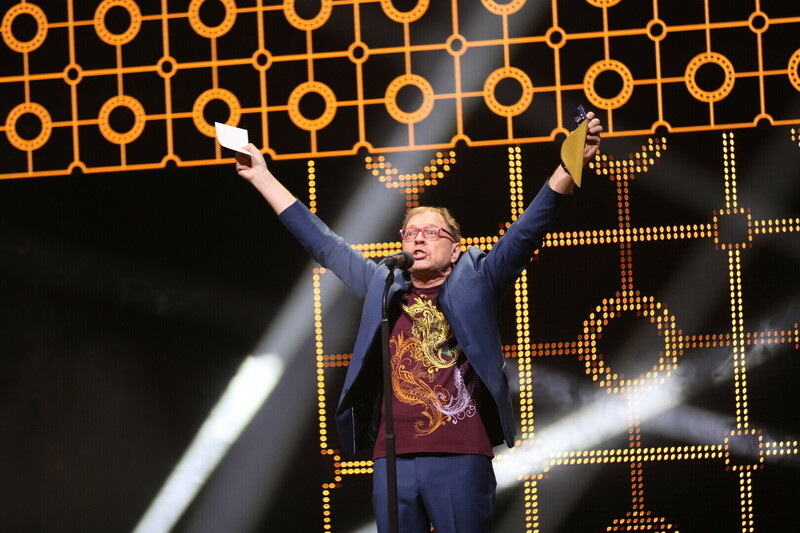 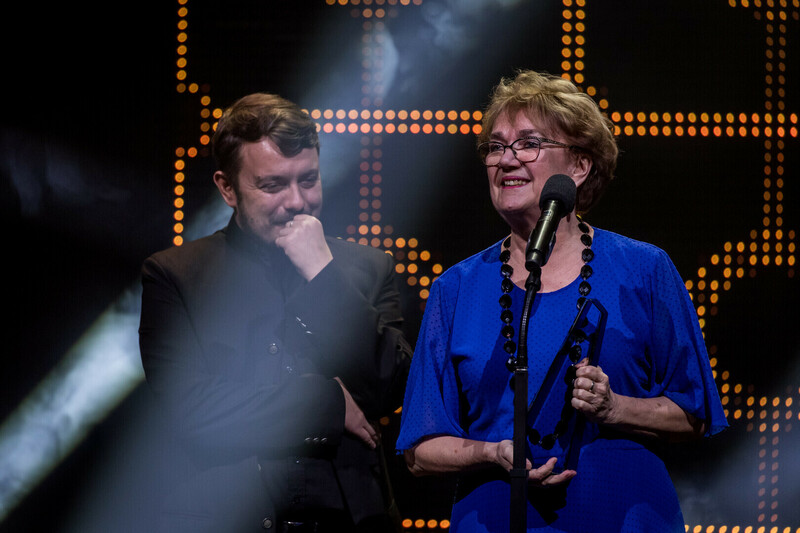 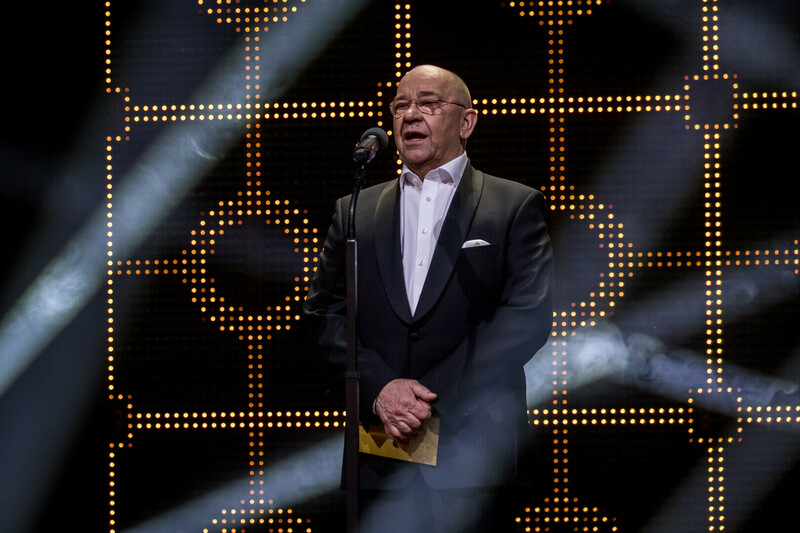 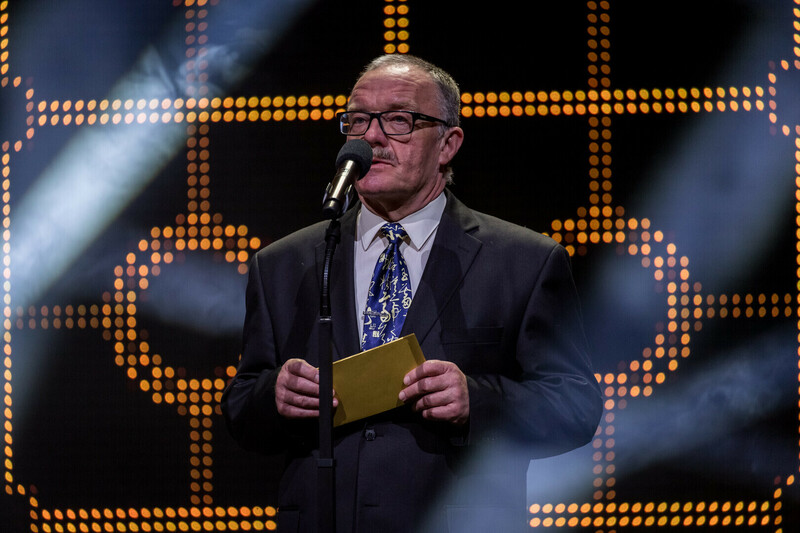 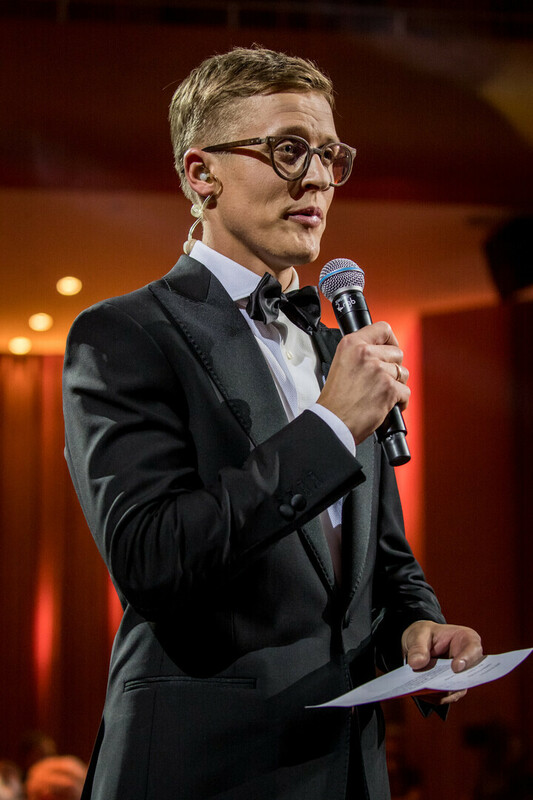 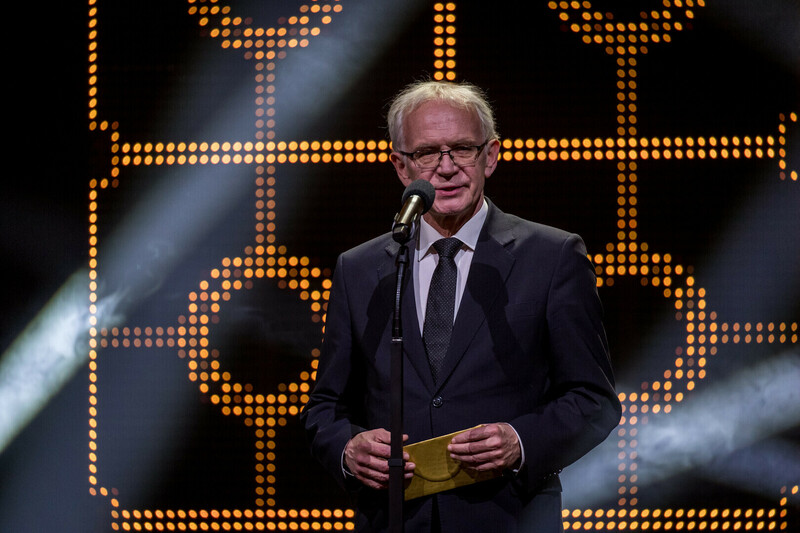 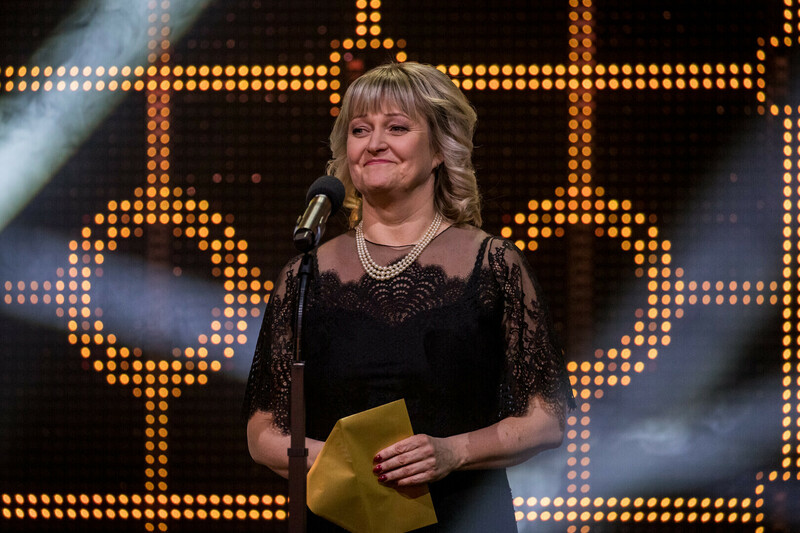 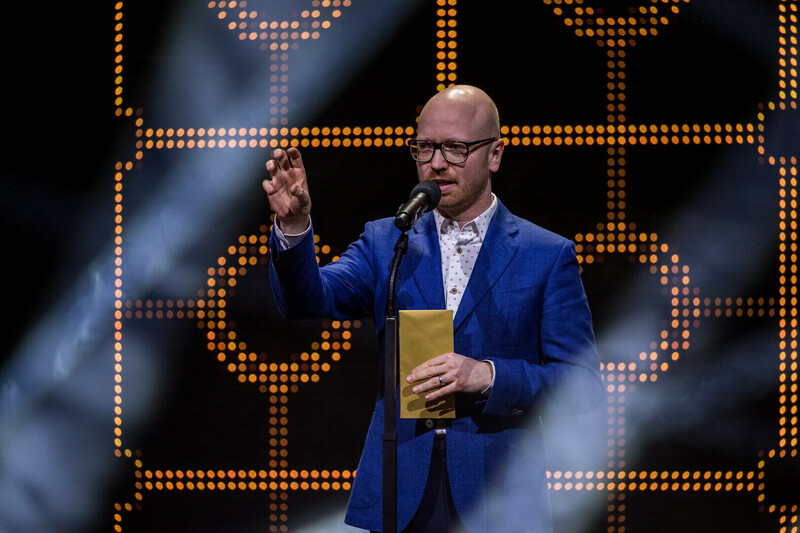 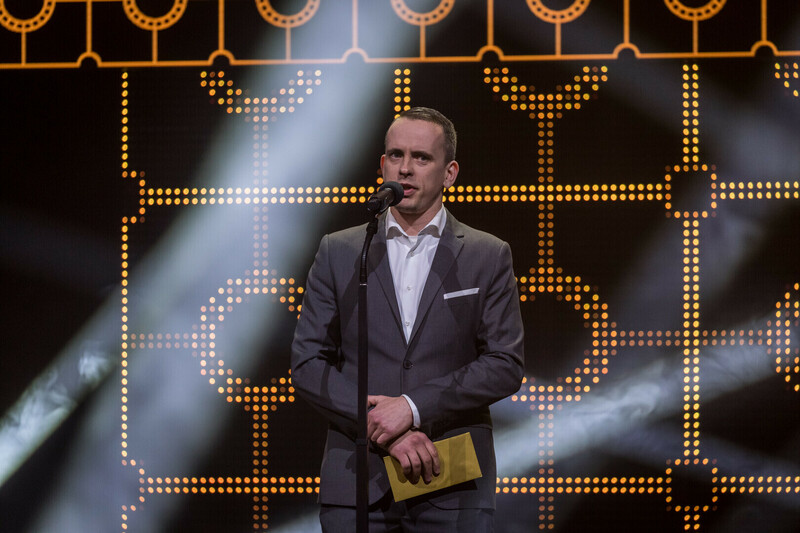 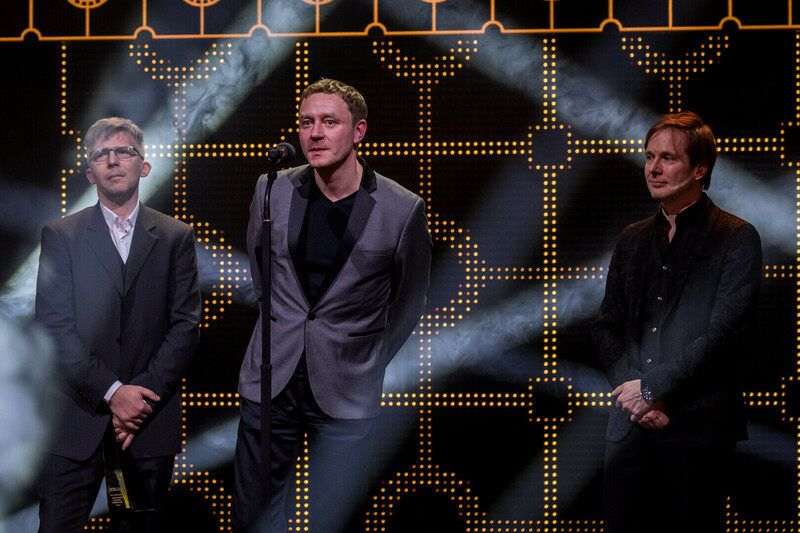 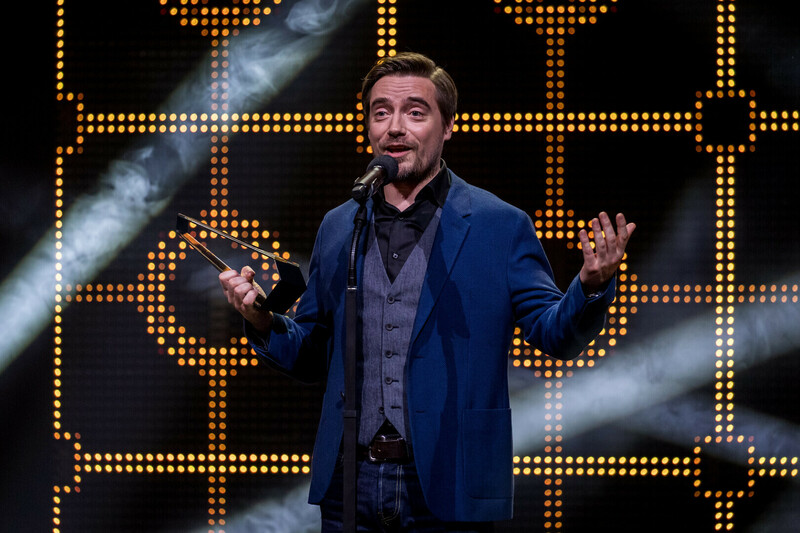 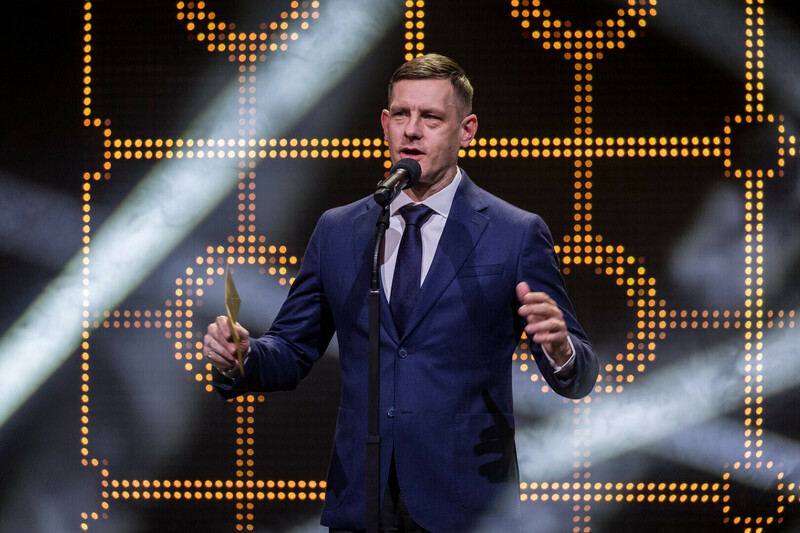 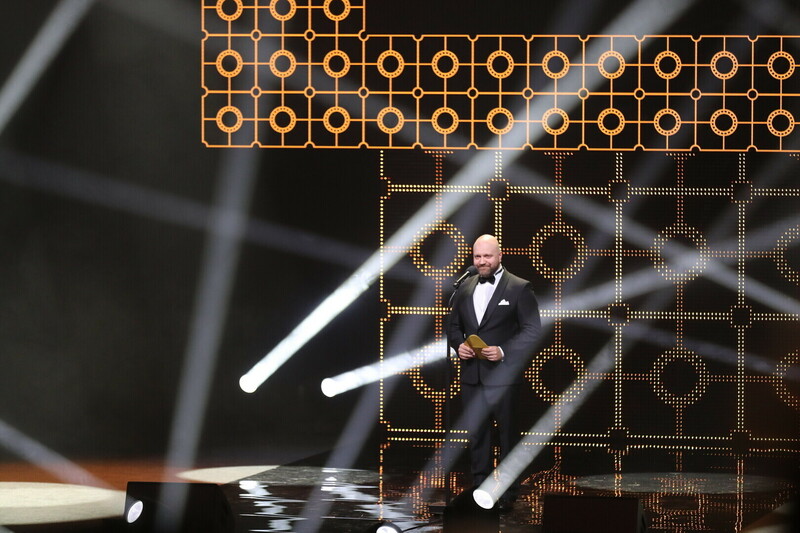 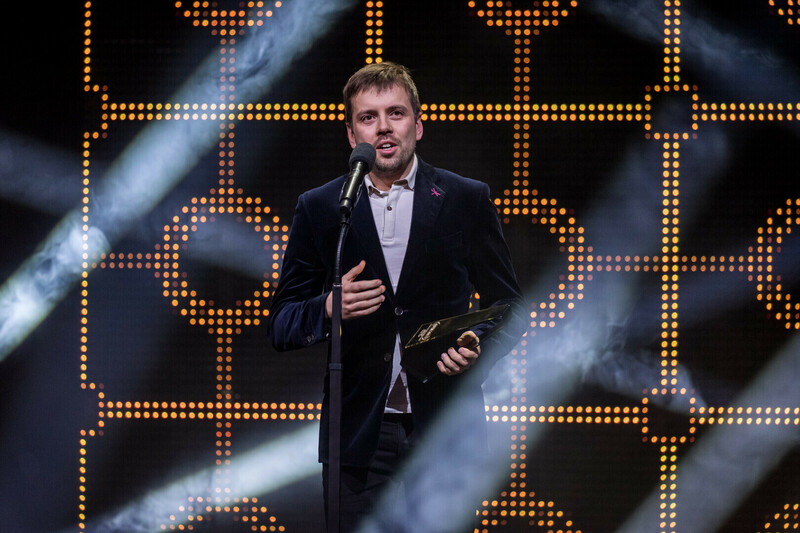 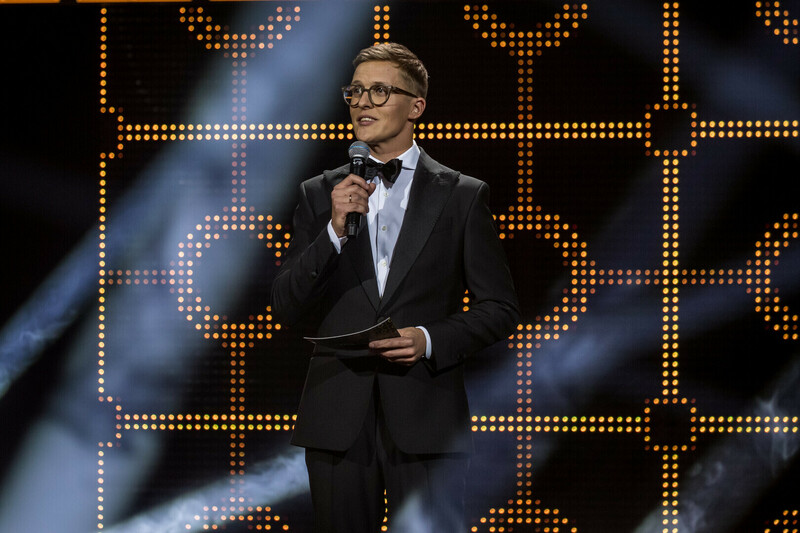 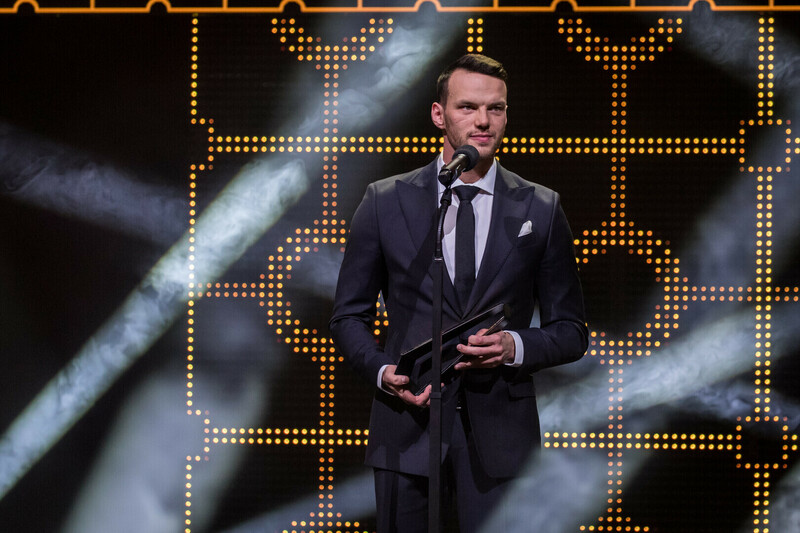 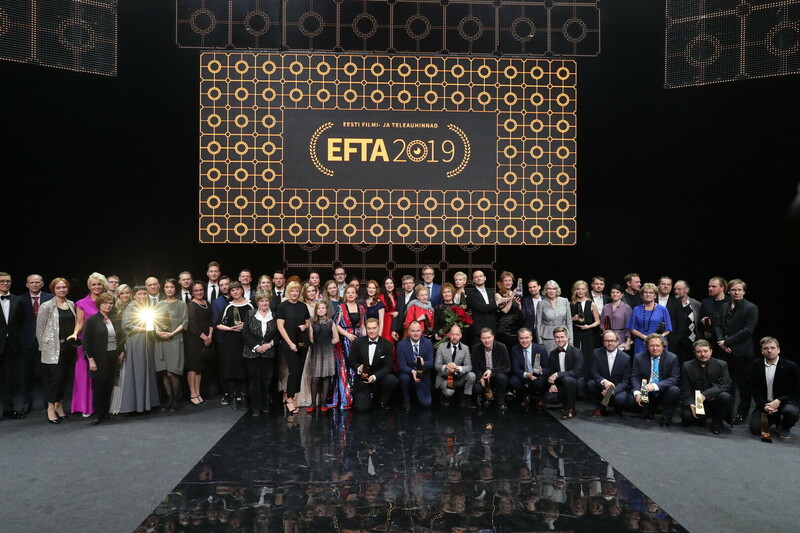 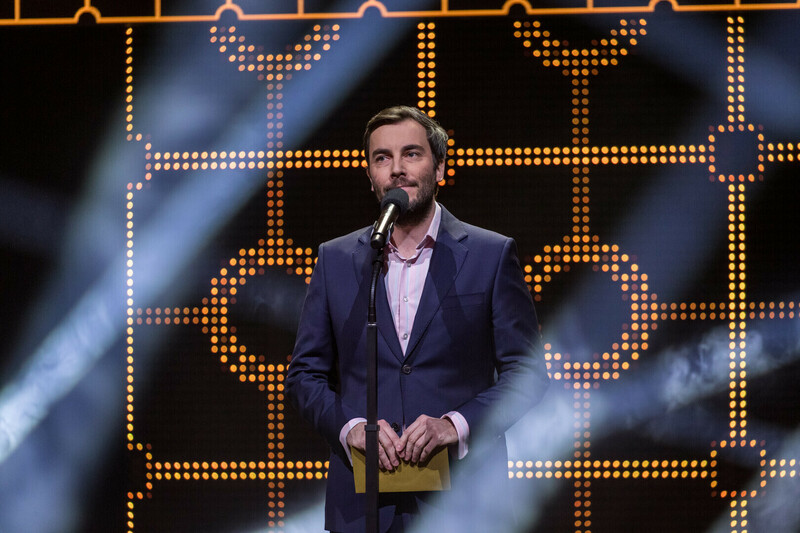 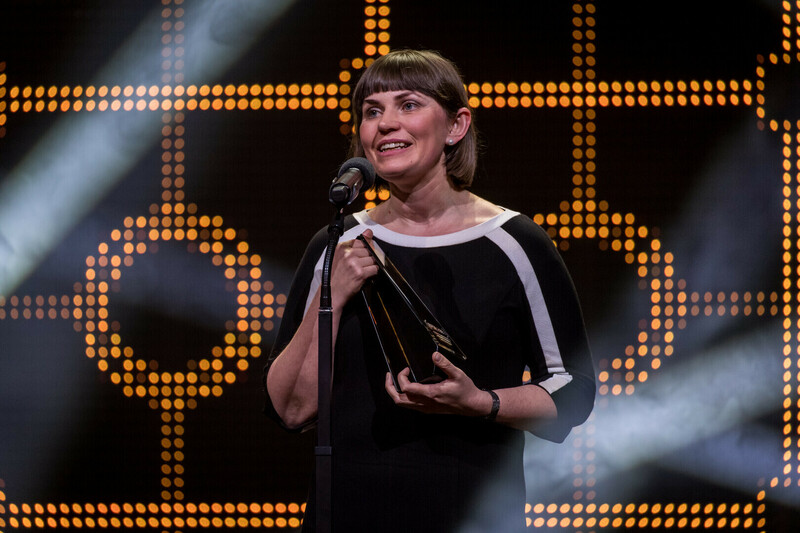 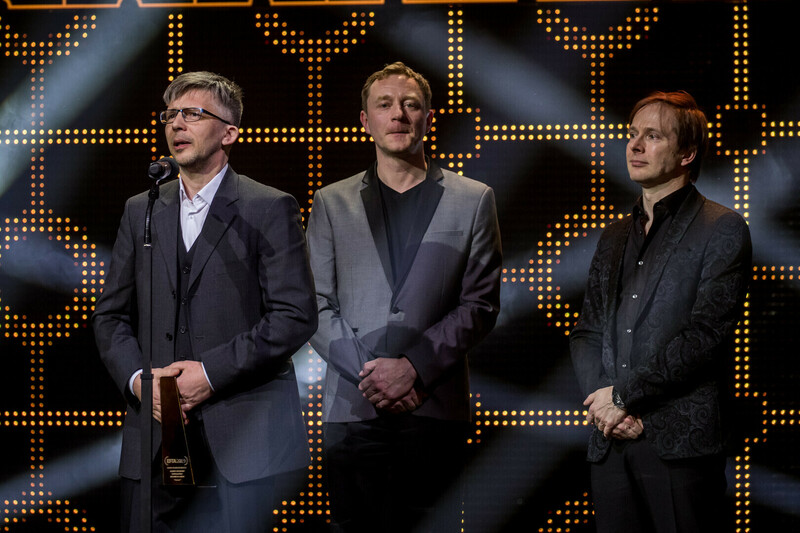 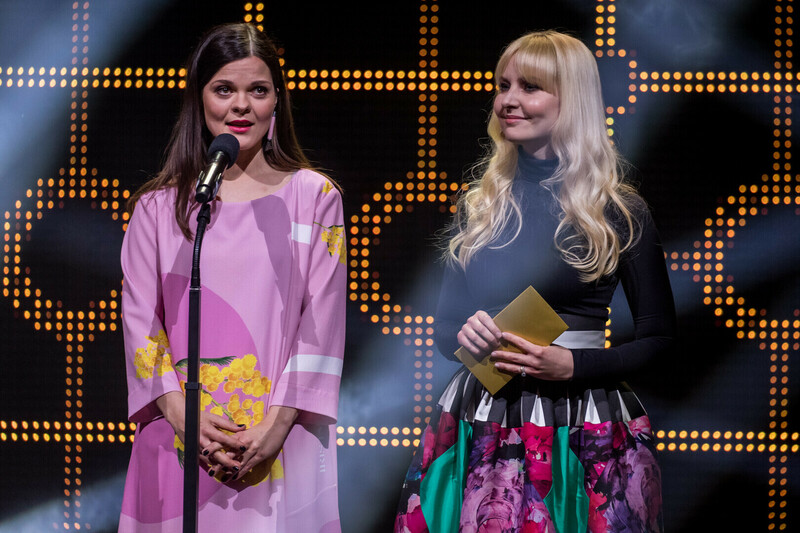 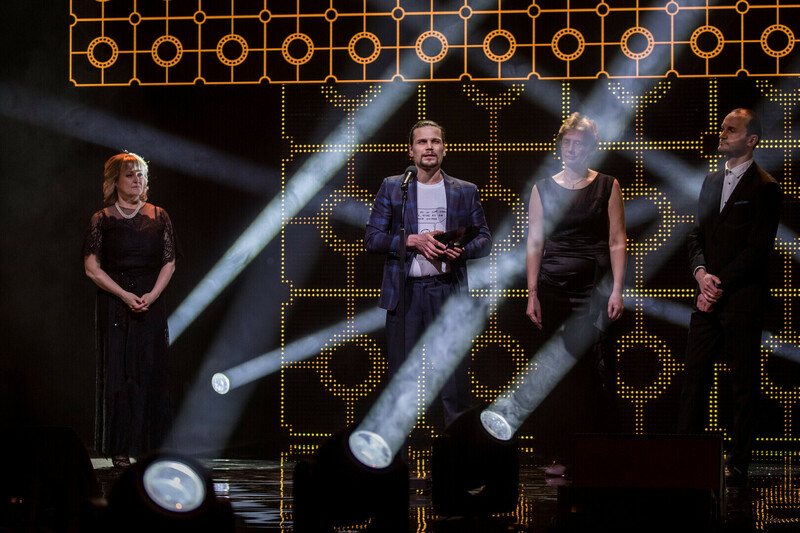 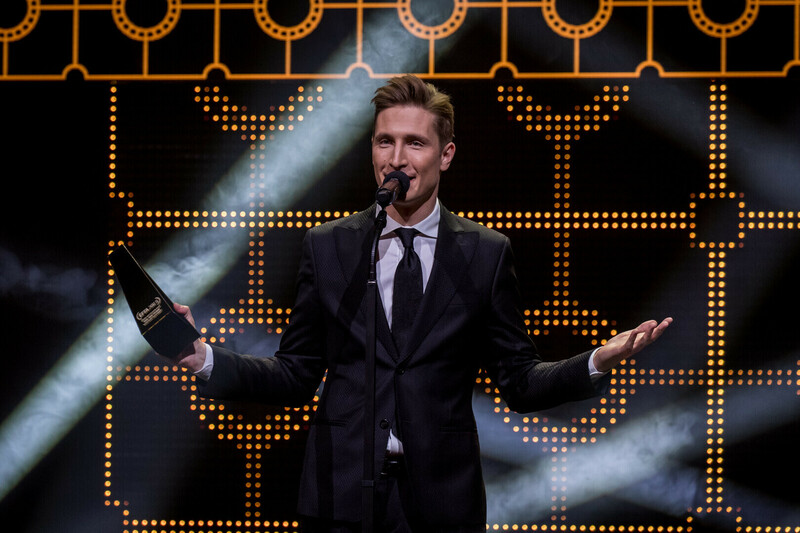 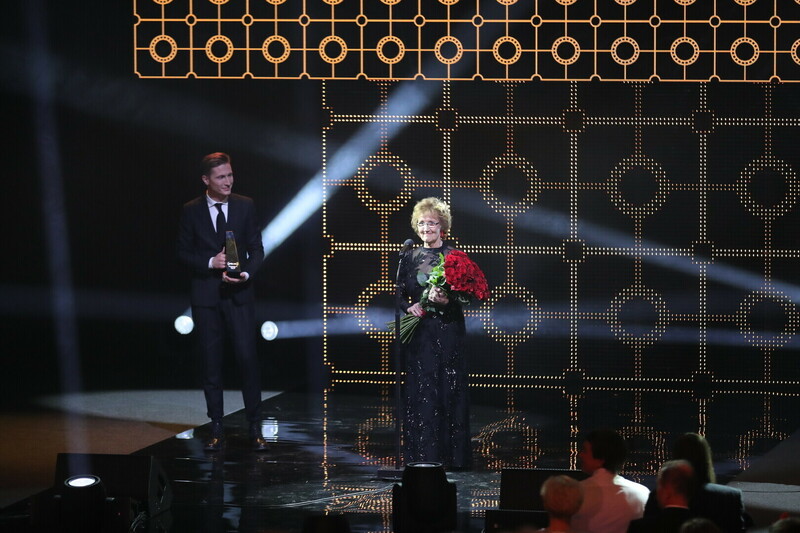 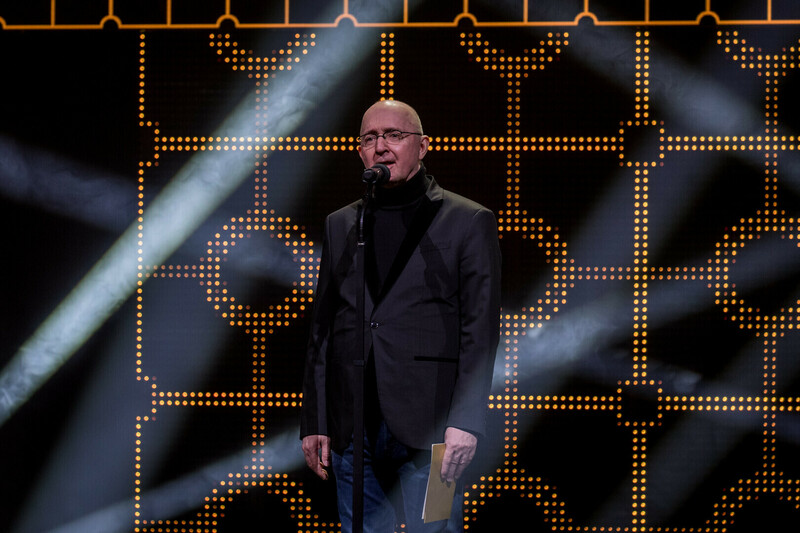 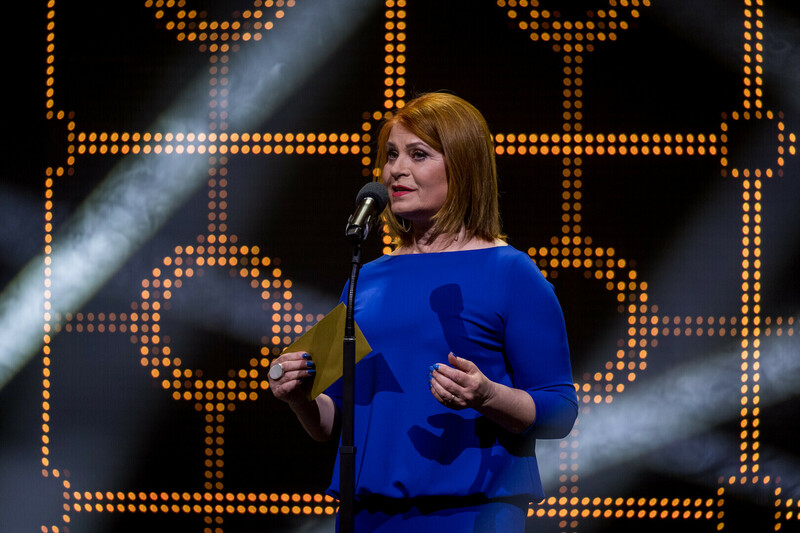 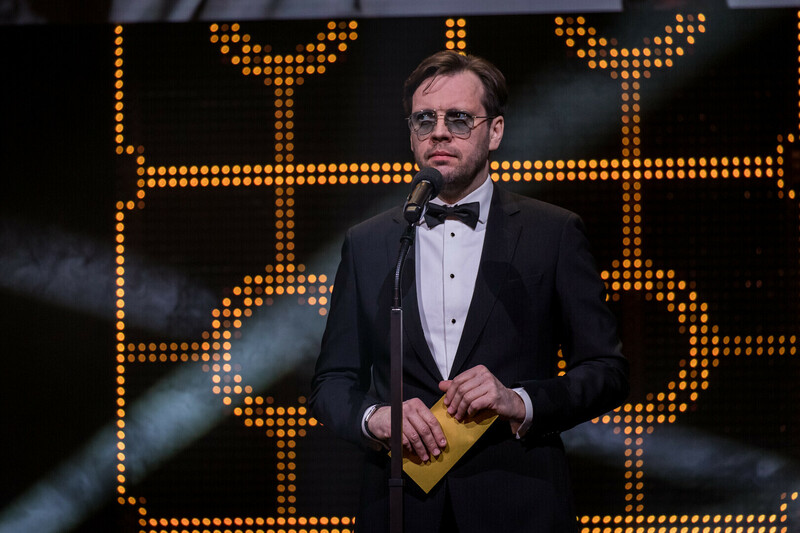 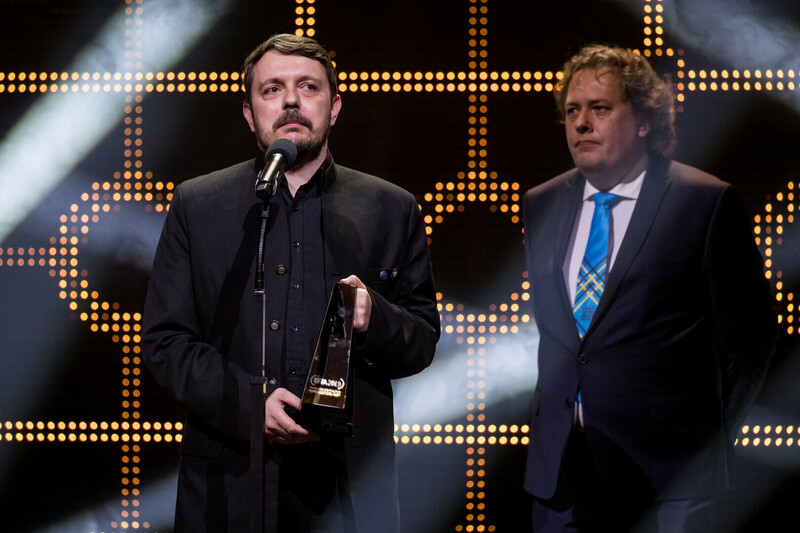 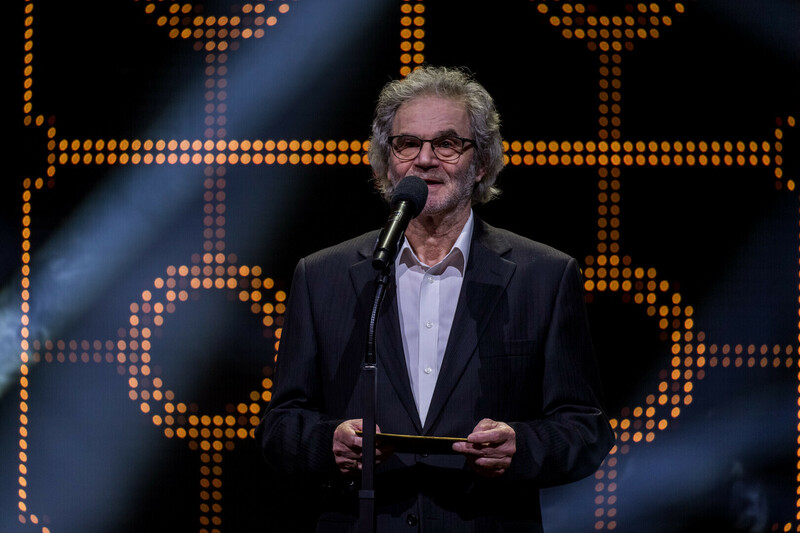 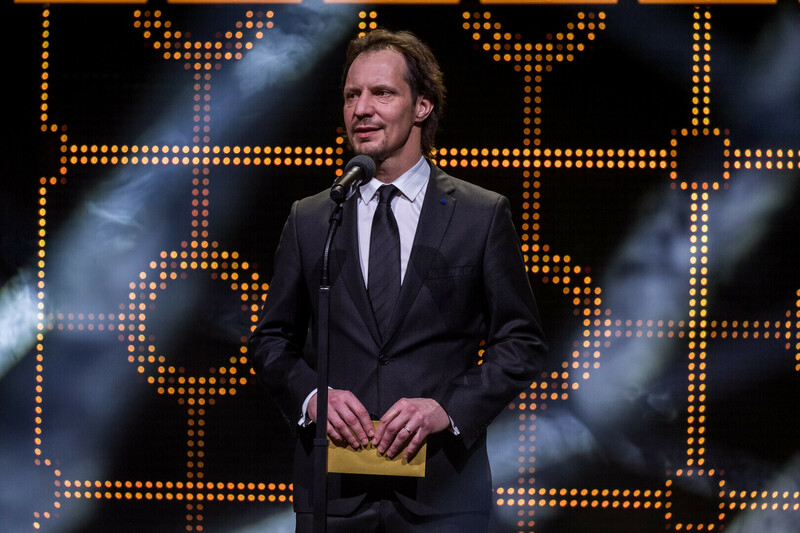 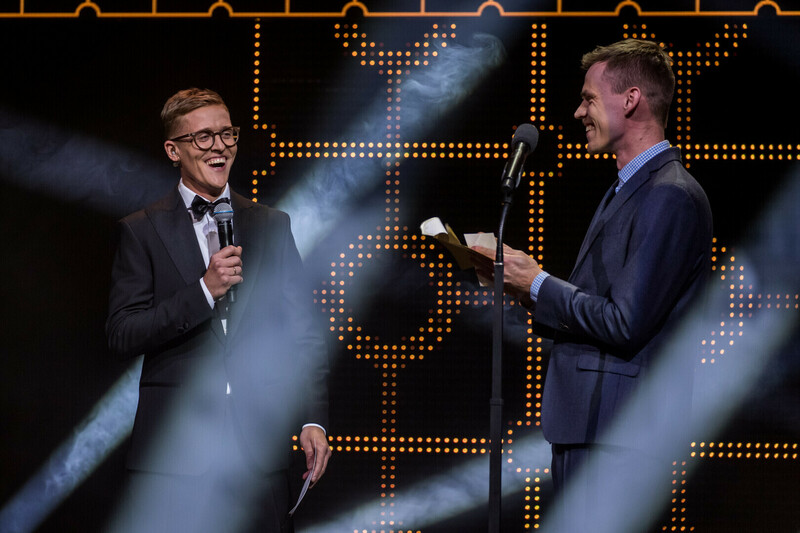 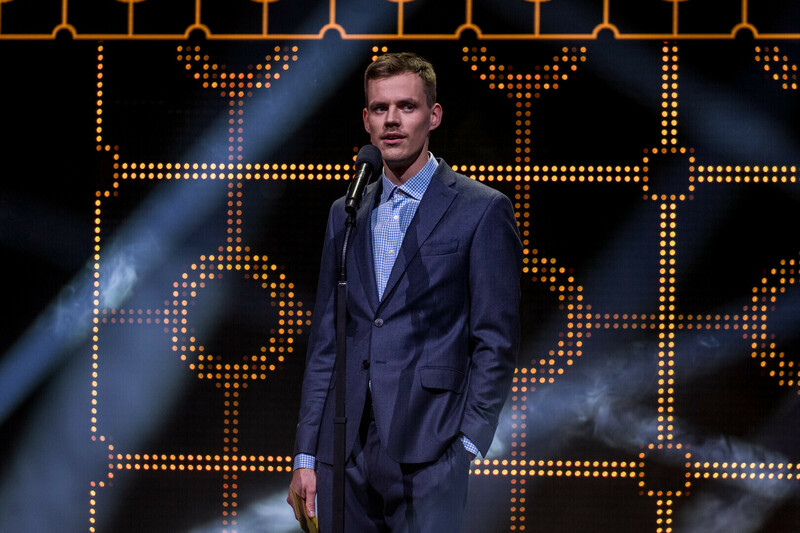 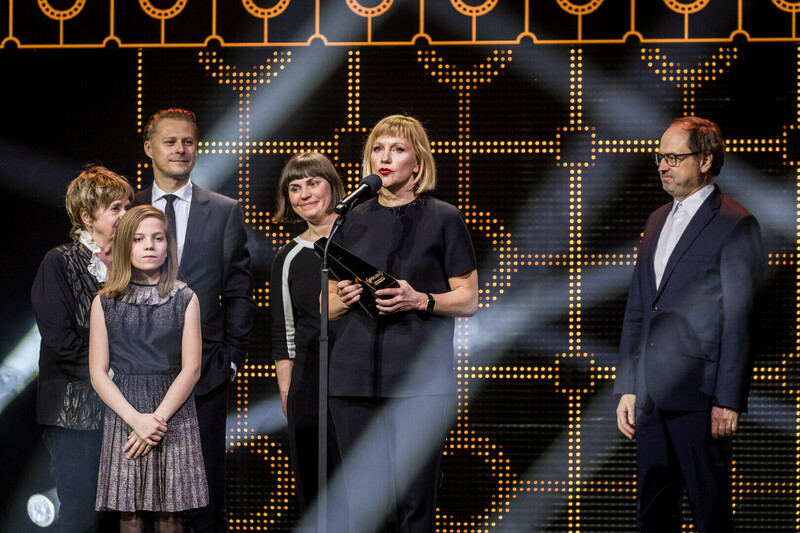 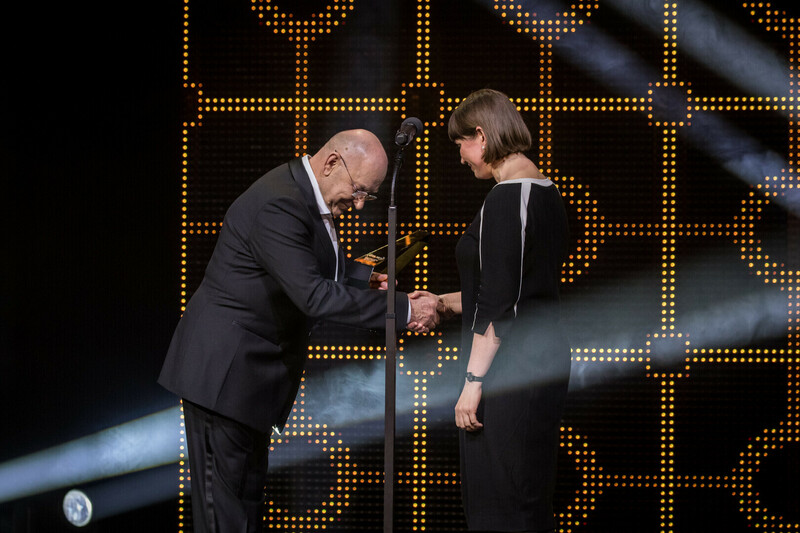 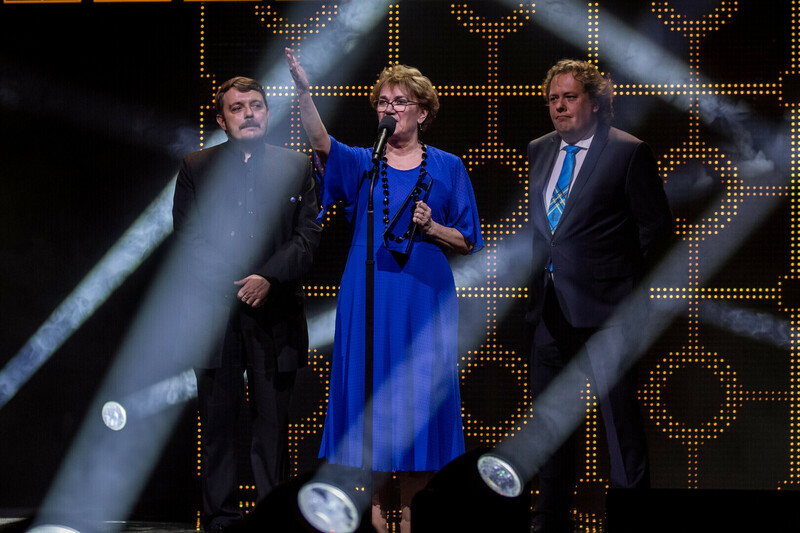 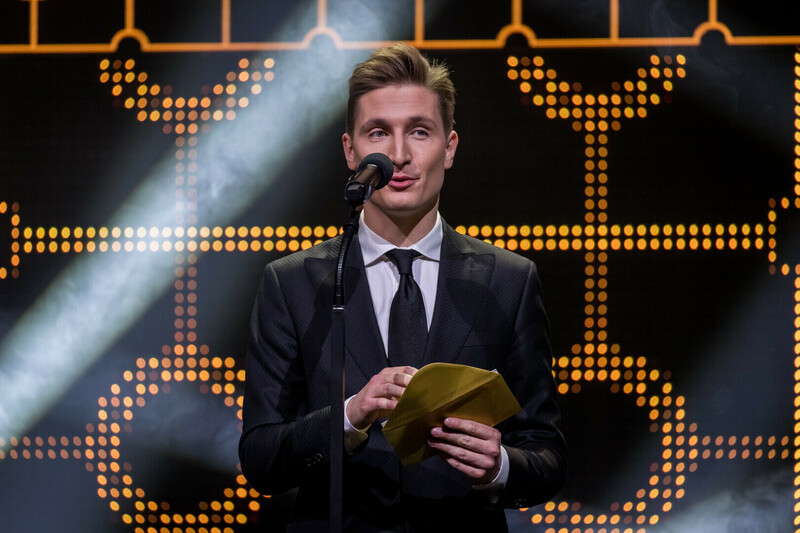 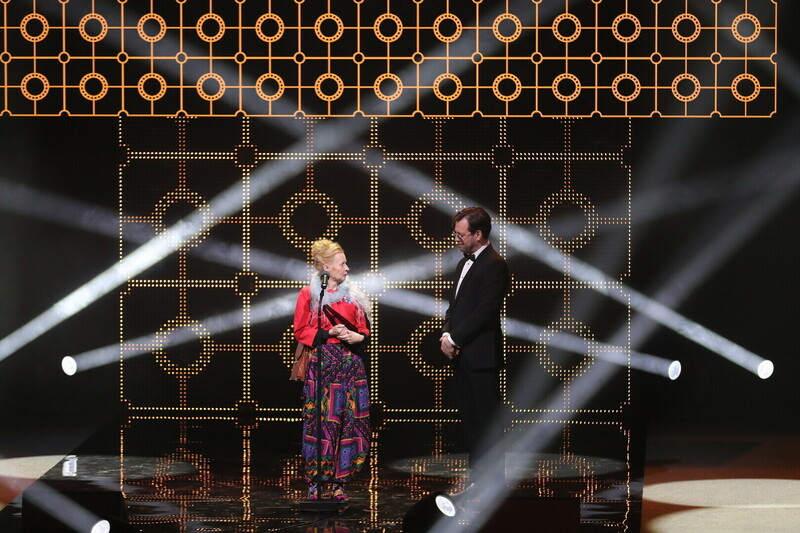 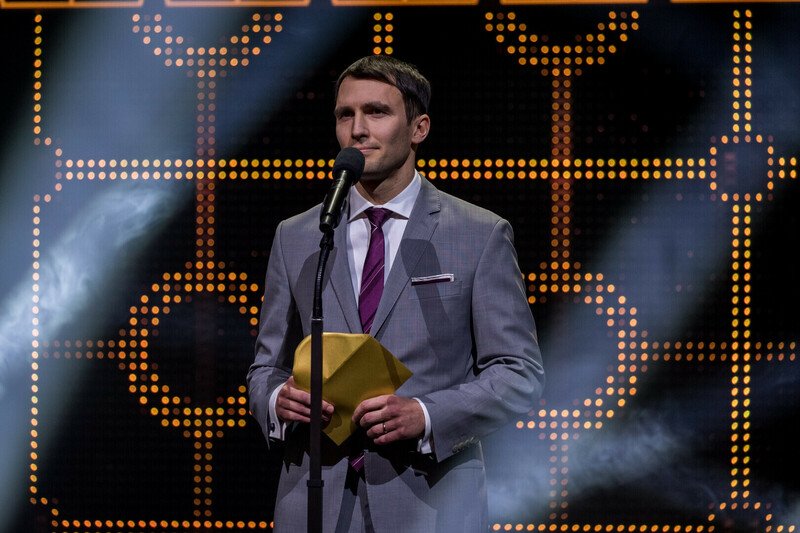 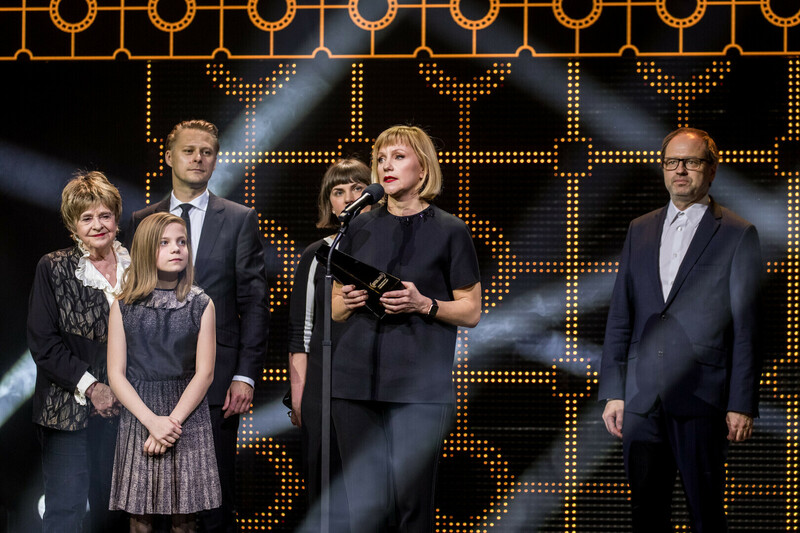 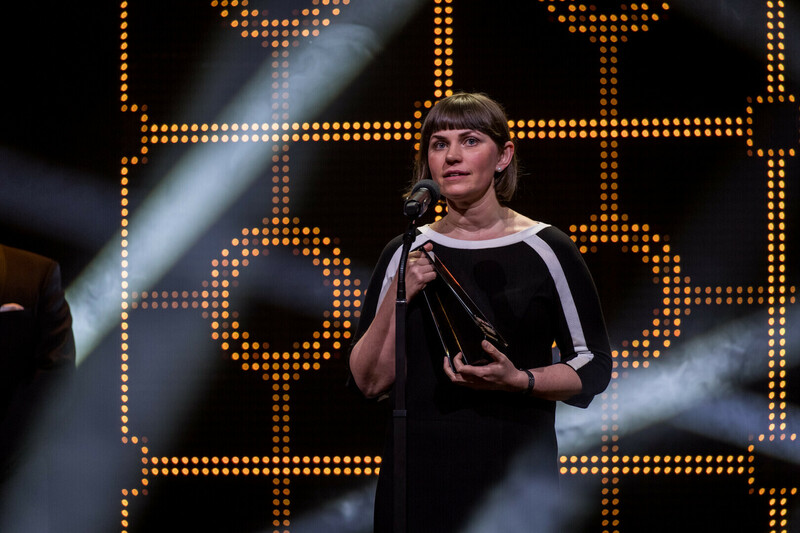 The Estonian Film and Television Awards (EFTA) were presented at a gala event on Monday, 1 April. 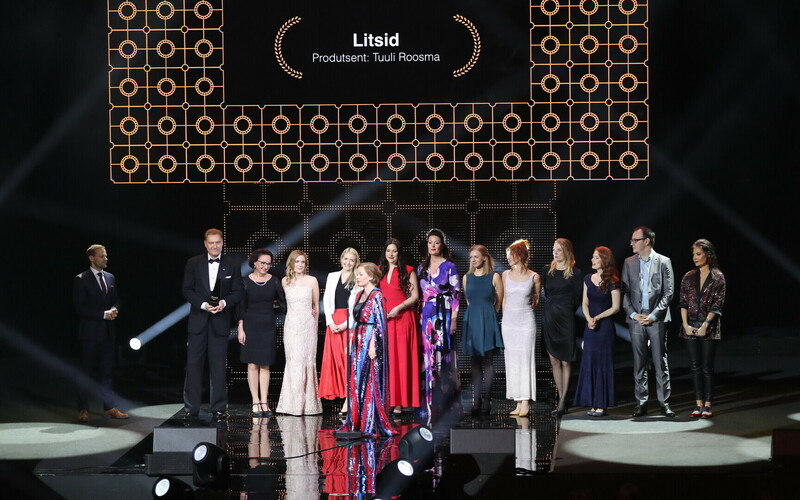 ETV earned a total of eight awards for various programmes, and "The Little Comrade" was crowned Best Film. 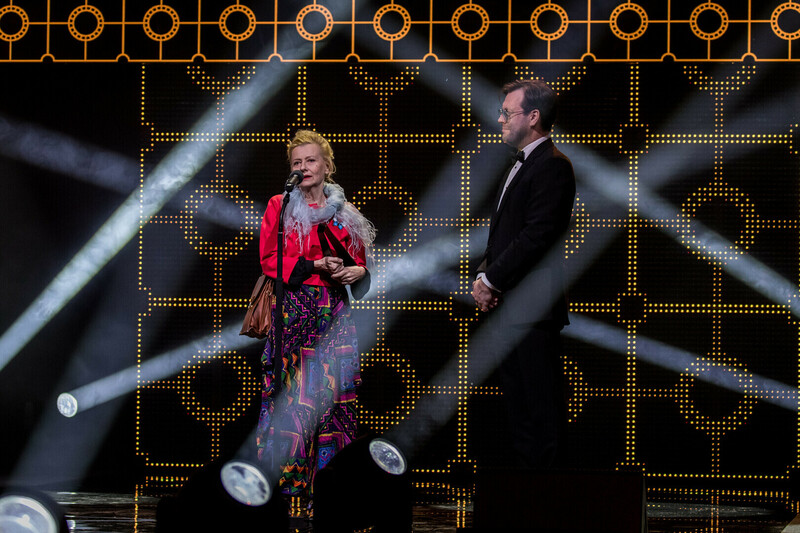 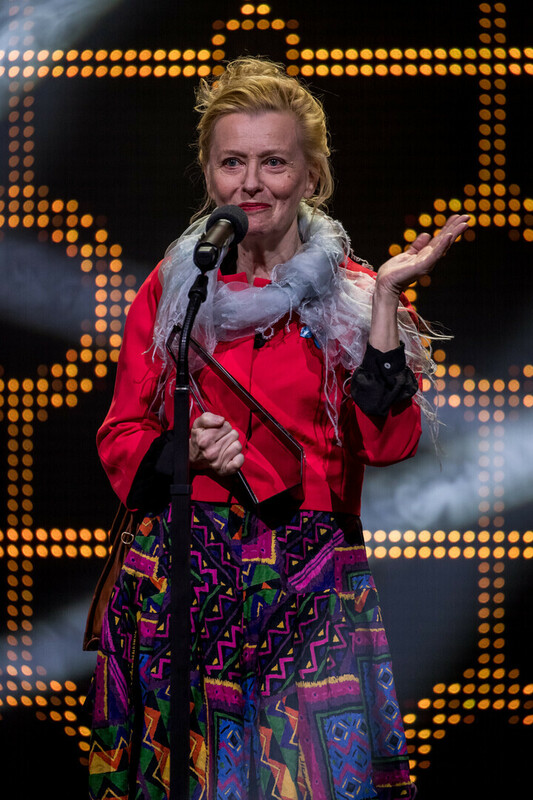 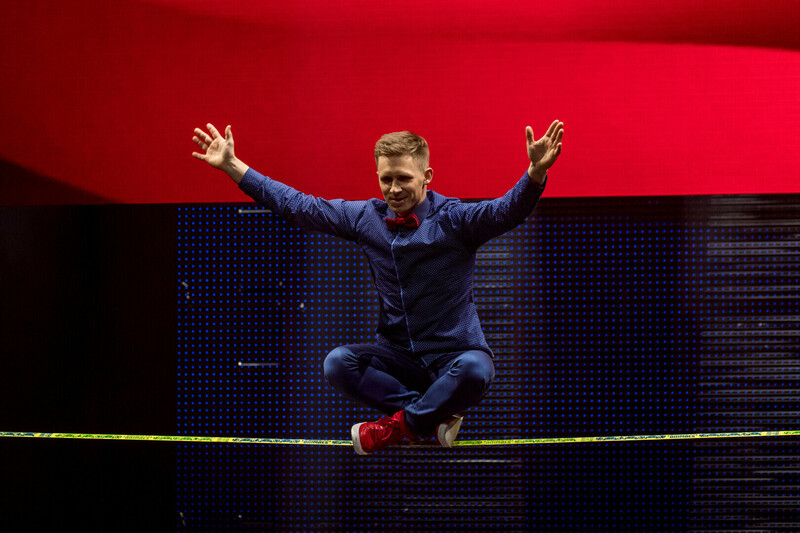 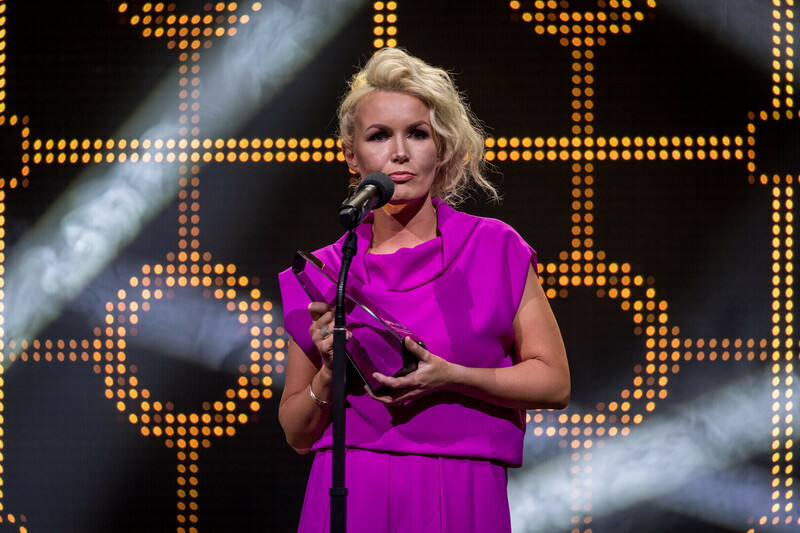 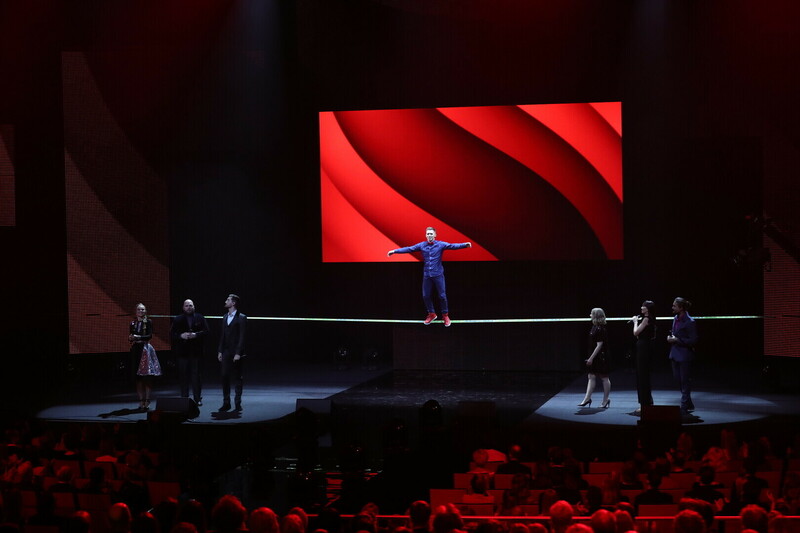 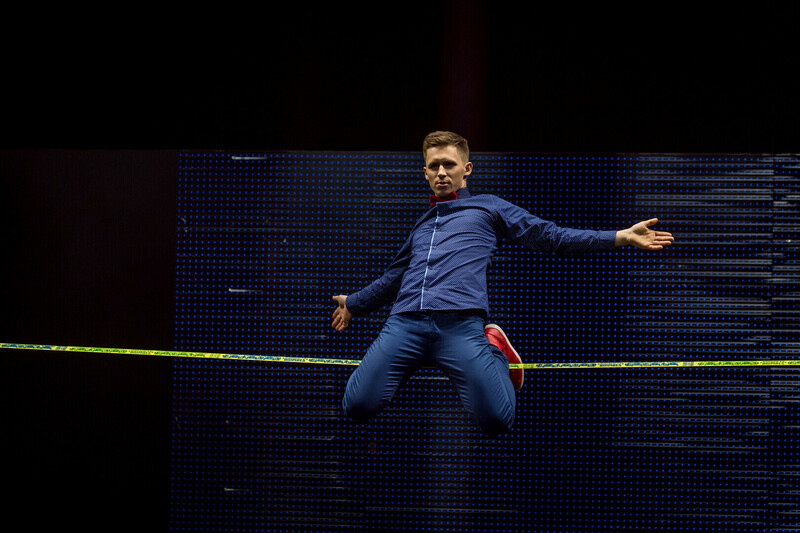 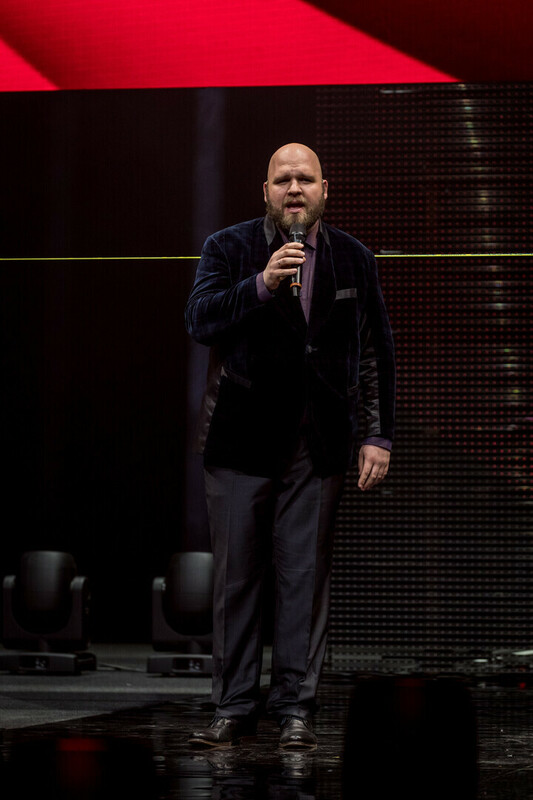 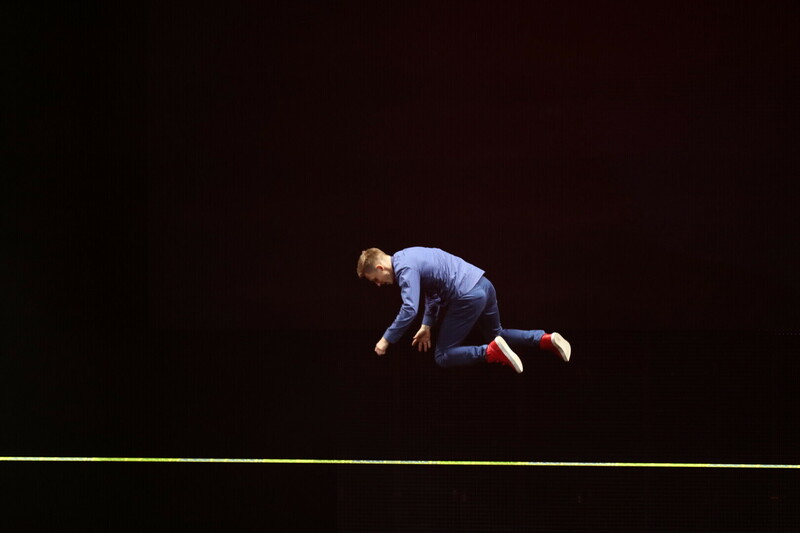 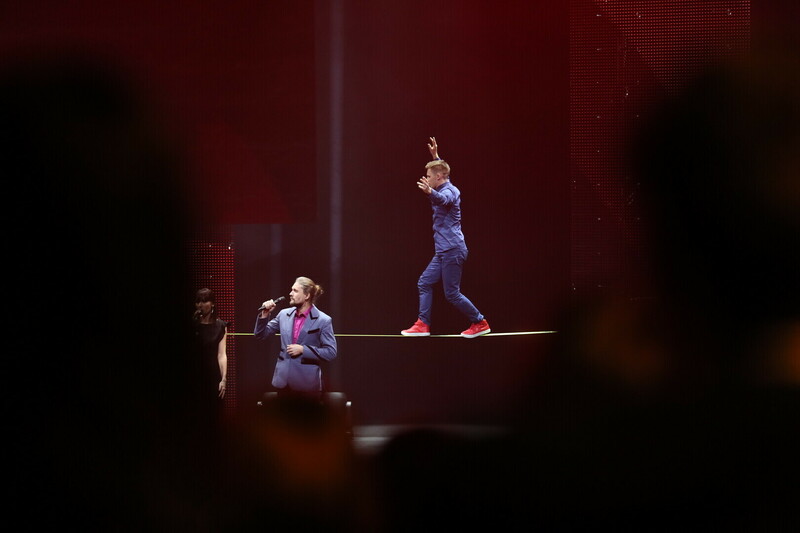 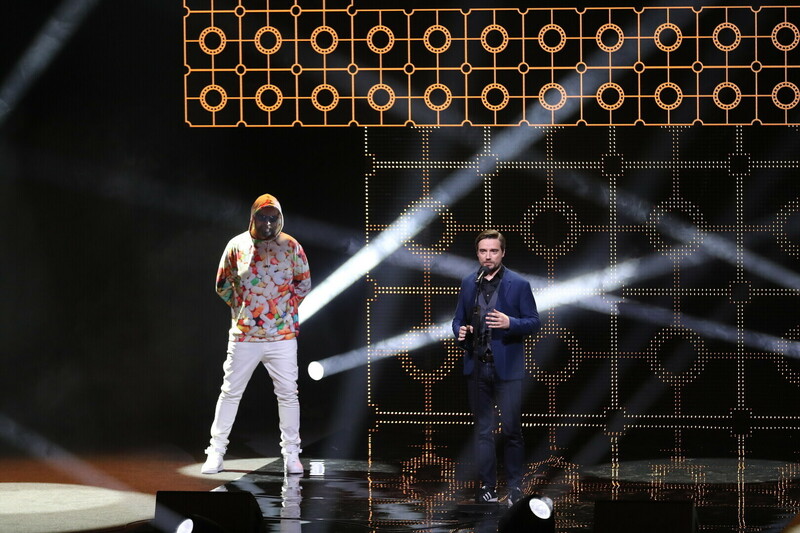 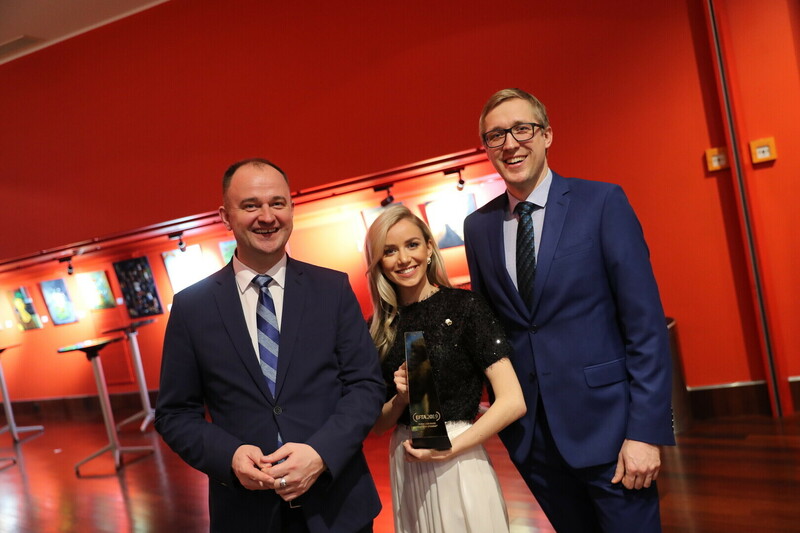 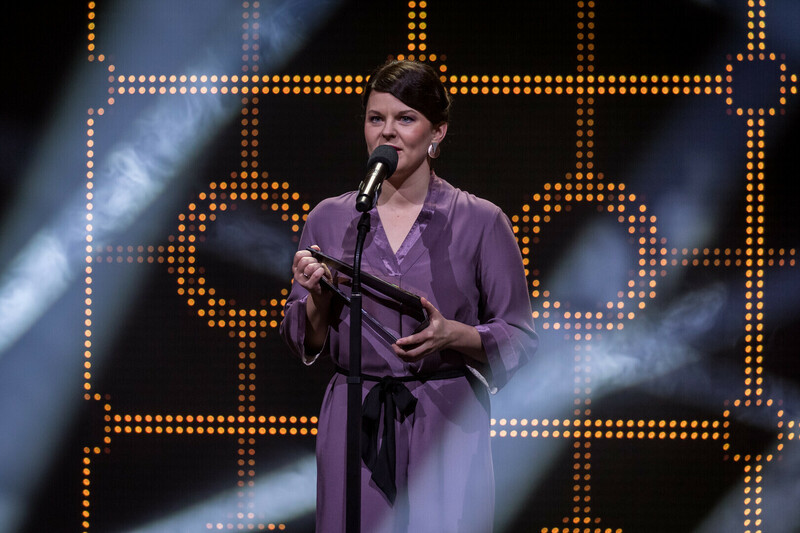 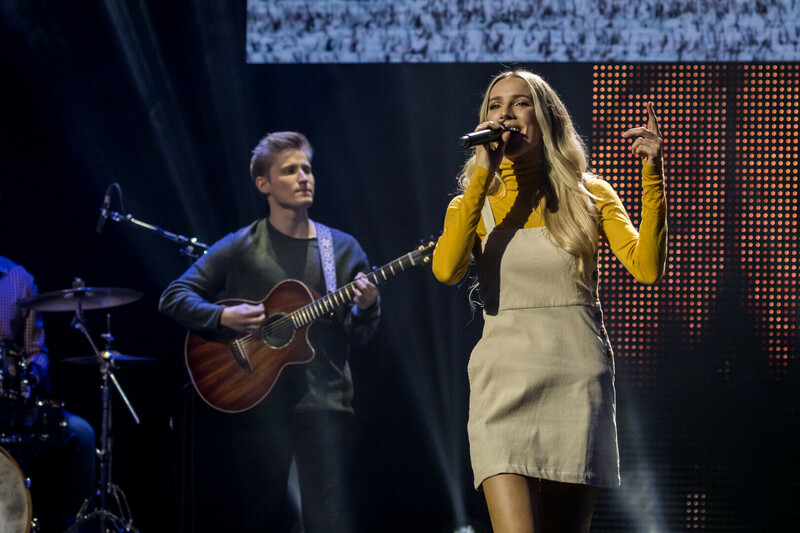 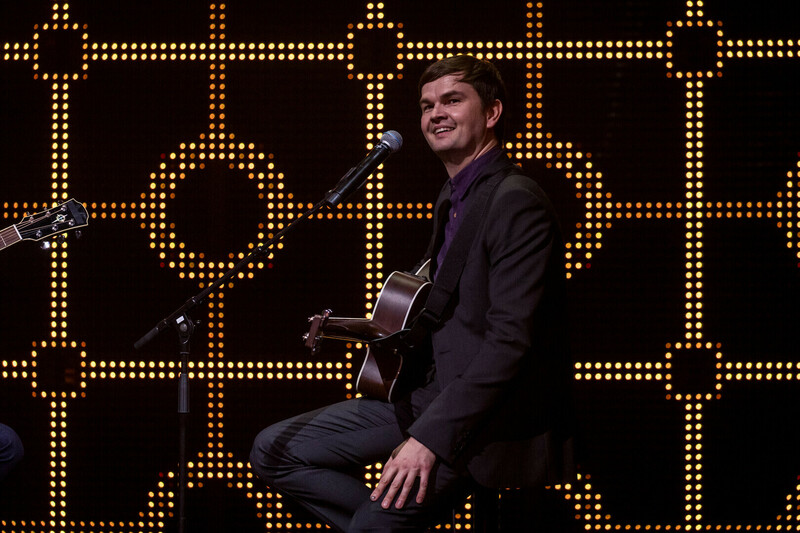 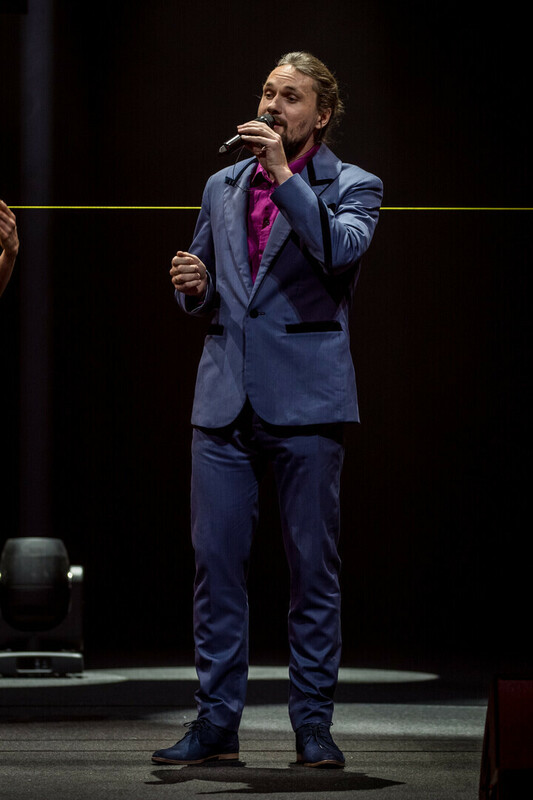 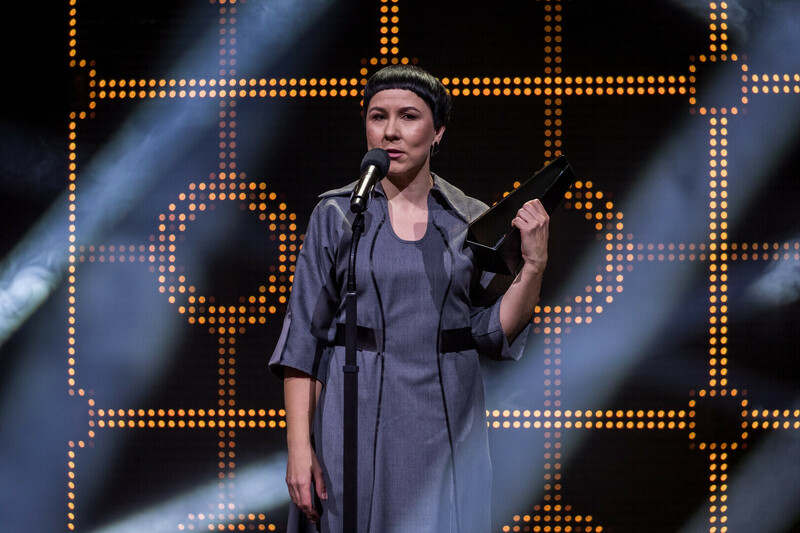 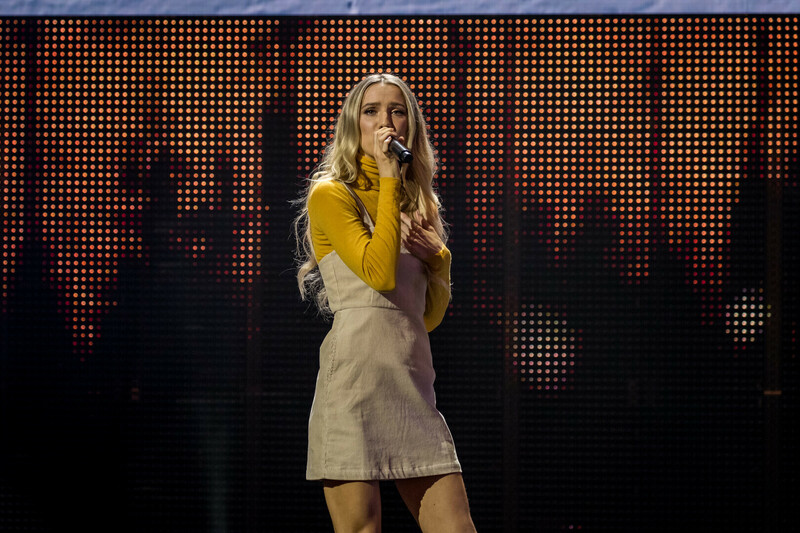 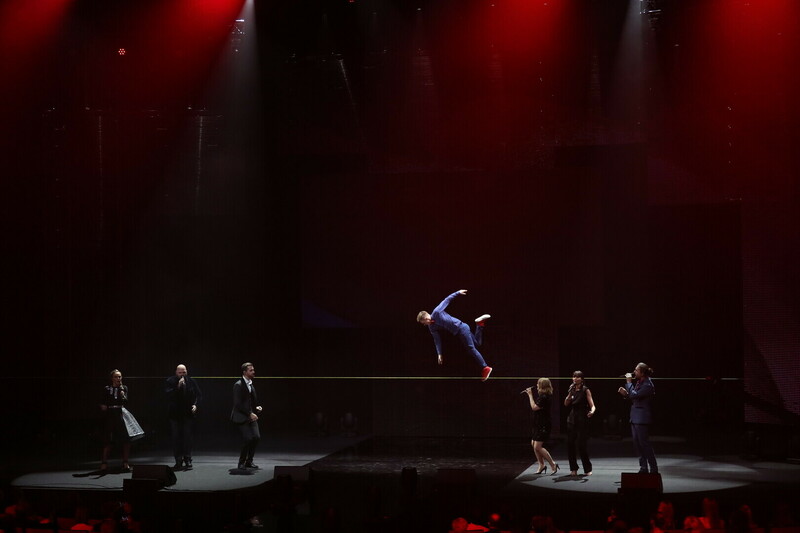 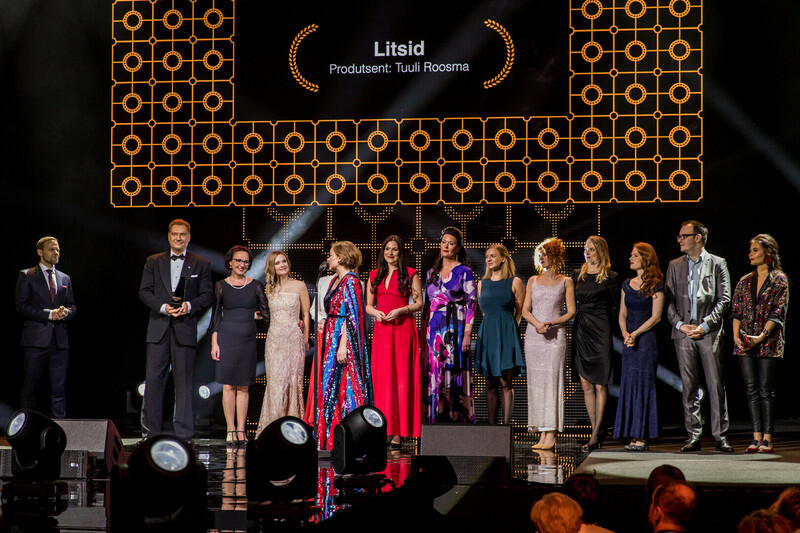 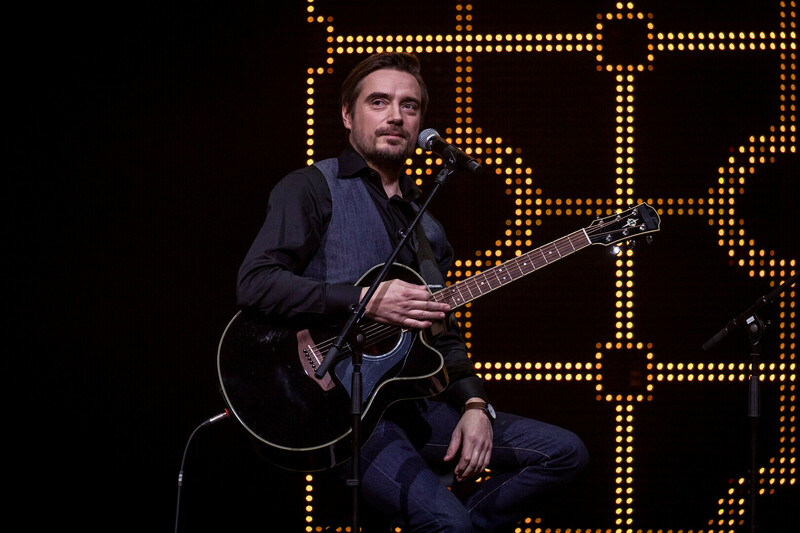 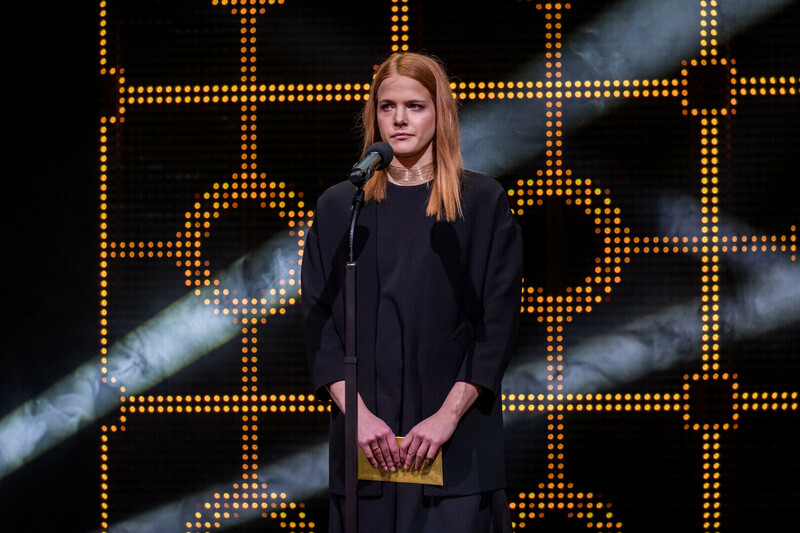 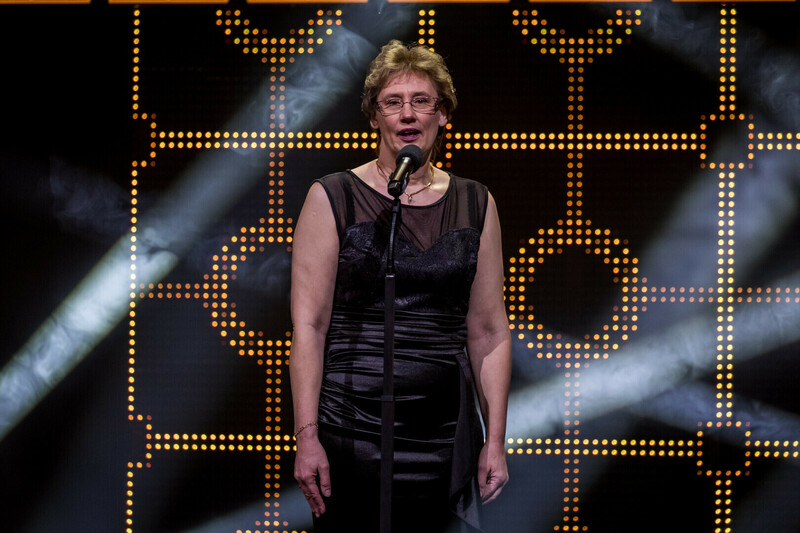 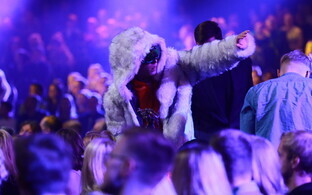 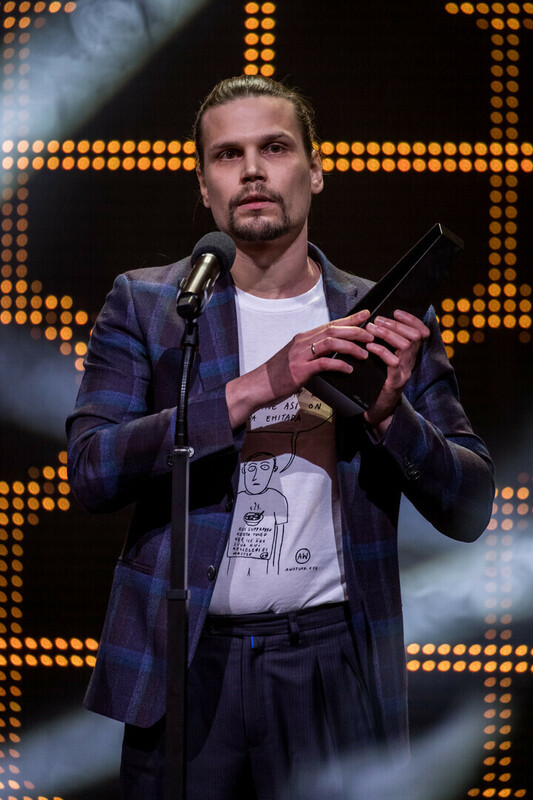 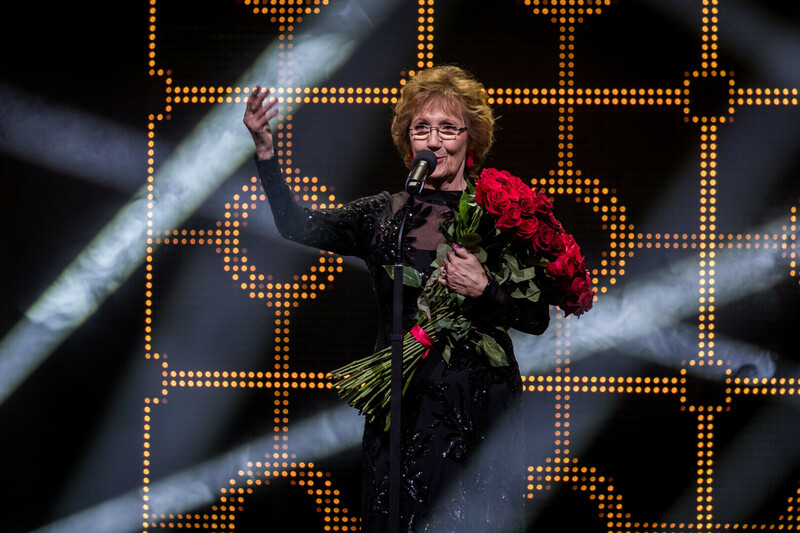 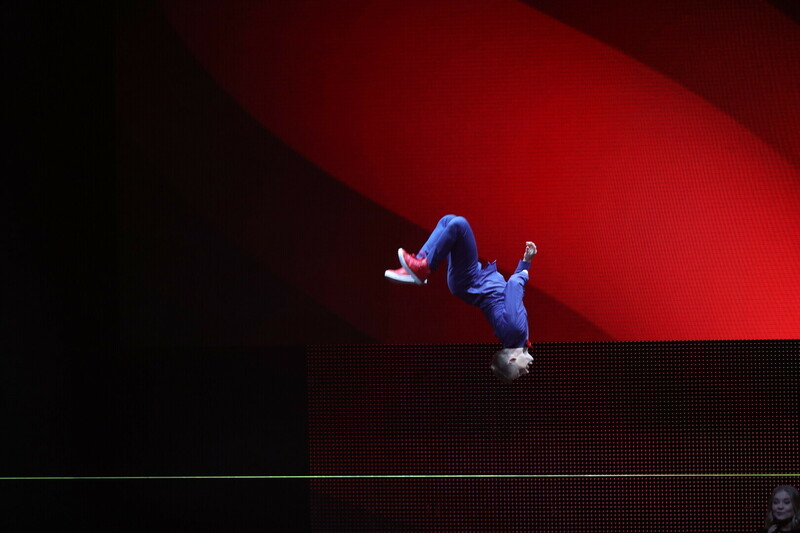 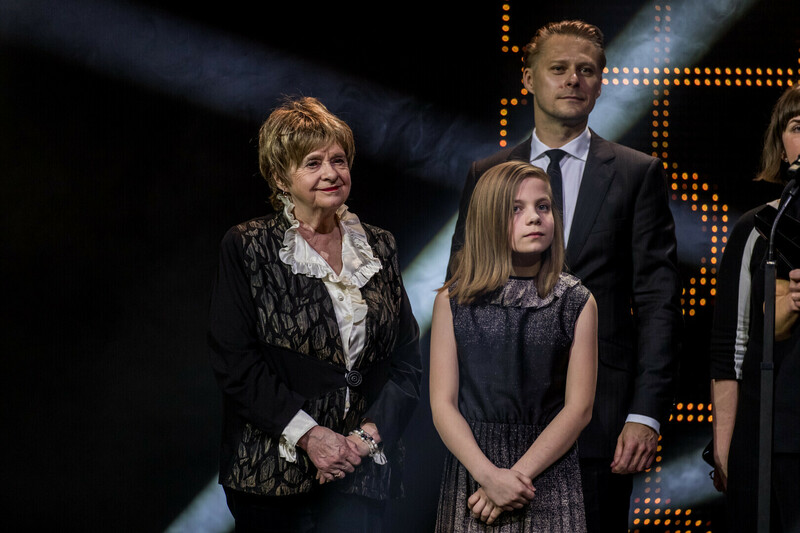 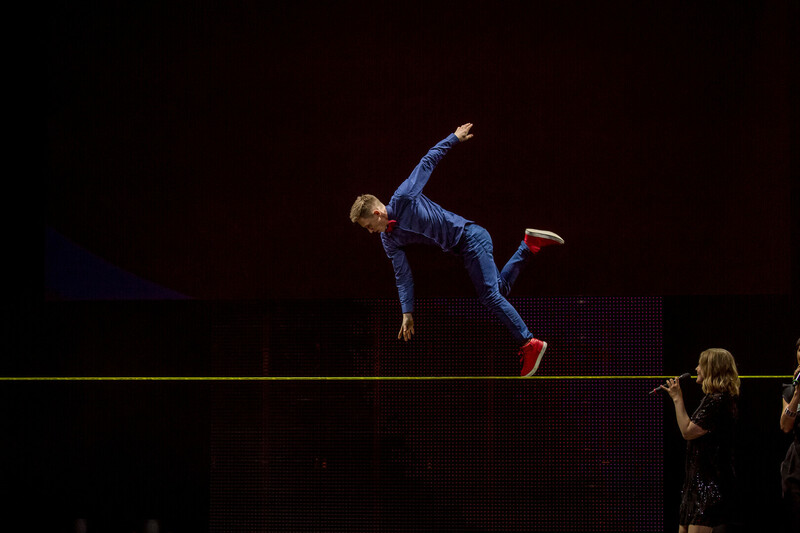 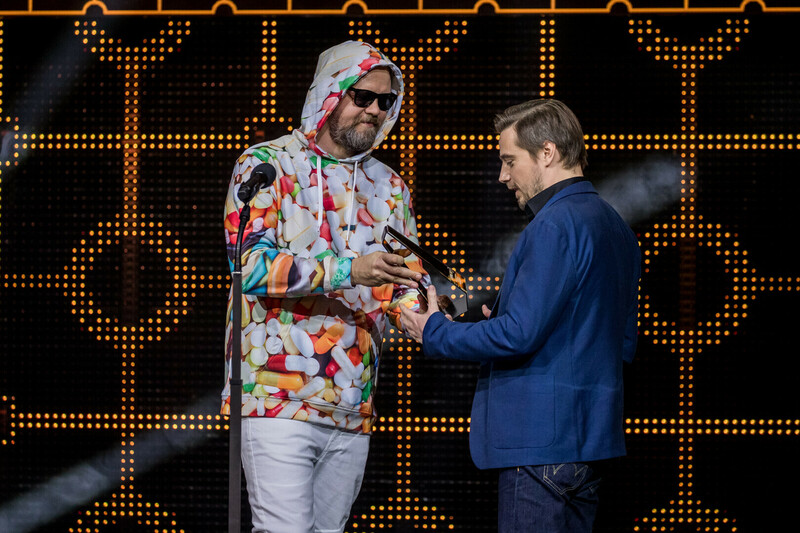 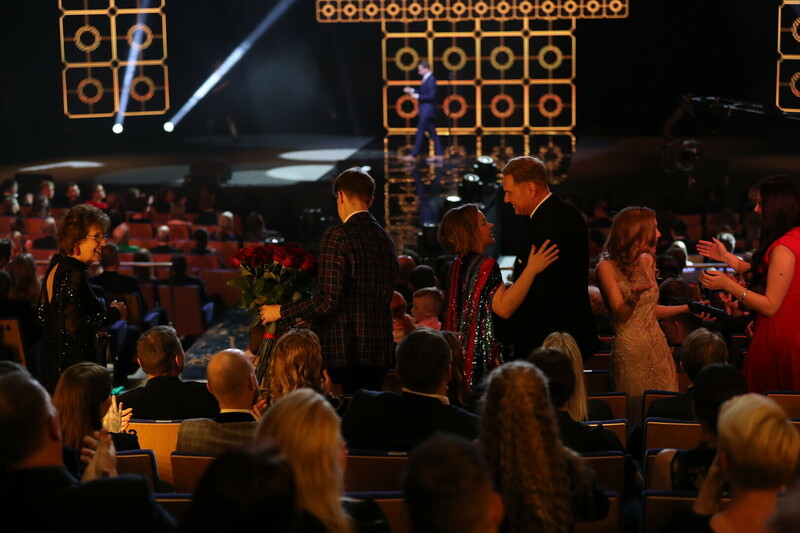 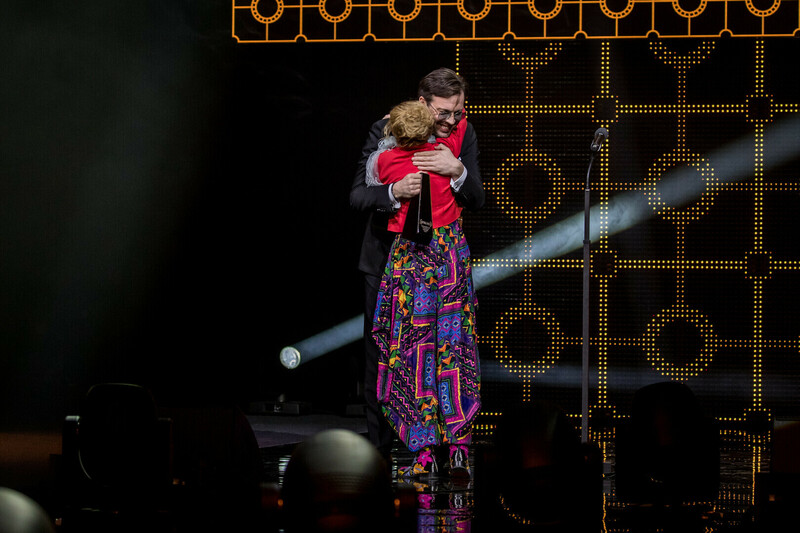 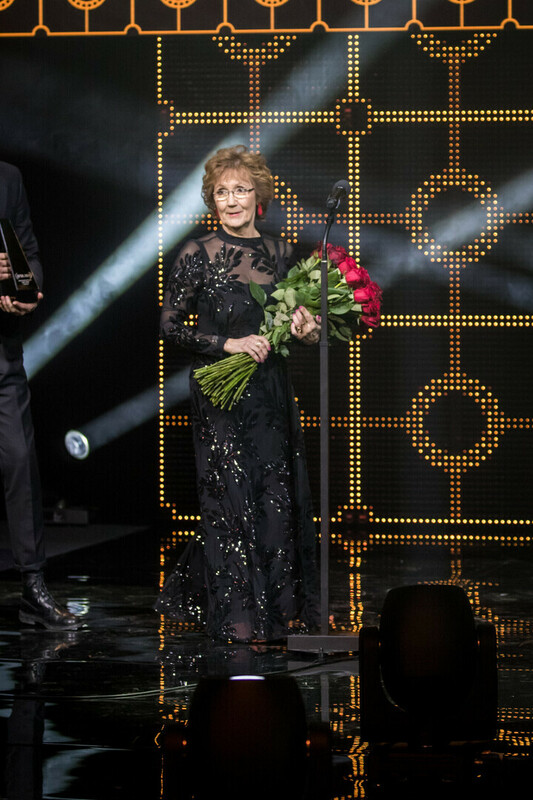 The awards ceremony was hosted this year by actor Tõnis Niinemets and featured performances by Priit Võigemast and Vaiko Eplik, Liis Lemsalu, Estonian Voices, slackliner Jaan Roose, and Estonian model Alexandra Elizabeth Ljadov as Majorlilkween. 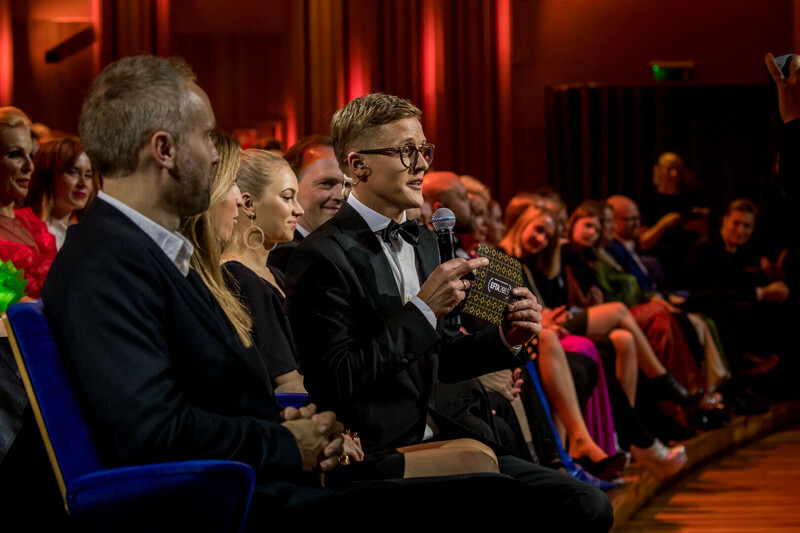 Best Film: "The Little Comrade"
"Eia's Christmas at Phantom Owl Farm"
Best Entertainment Programme: "Su nägu kõlab tuttavalt"
Best Special: "Arvo Pärdi keskuse avamine"
Best Documentary: "Ahto. 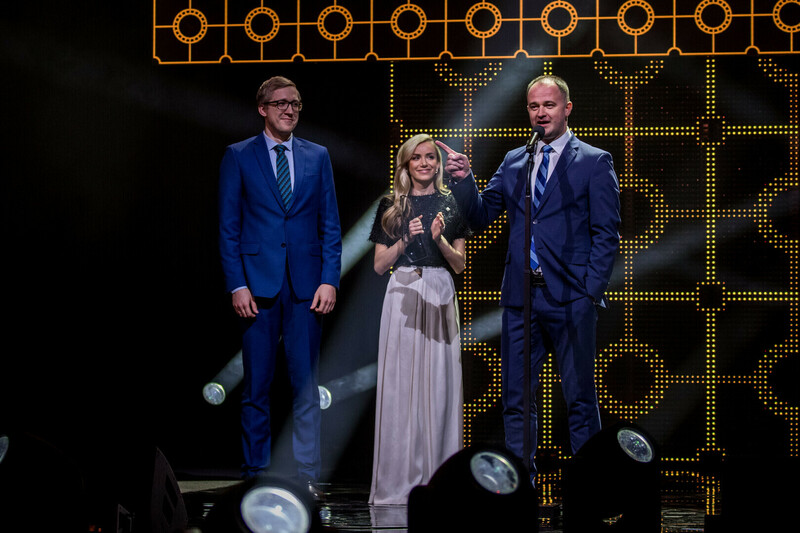 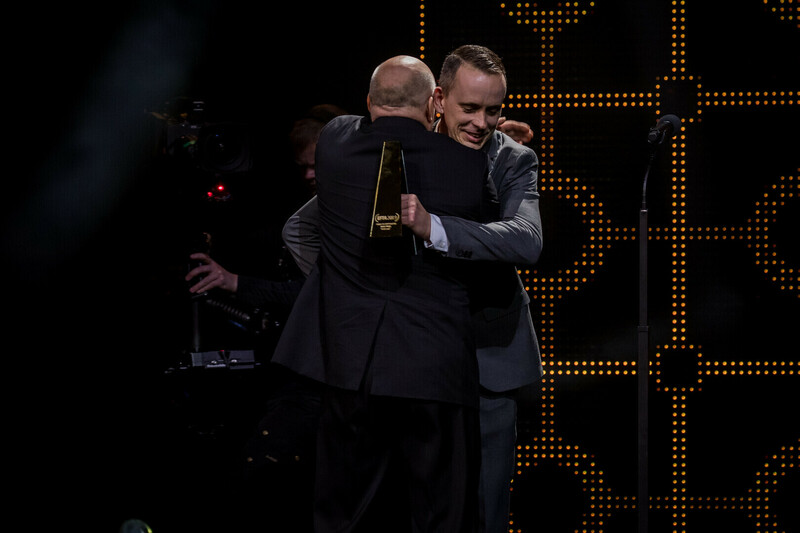 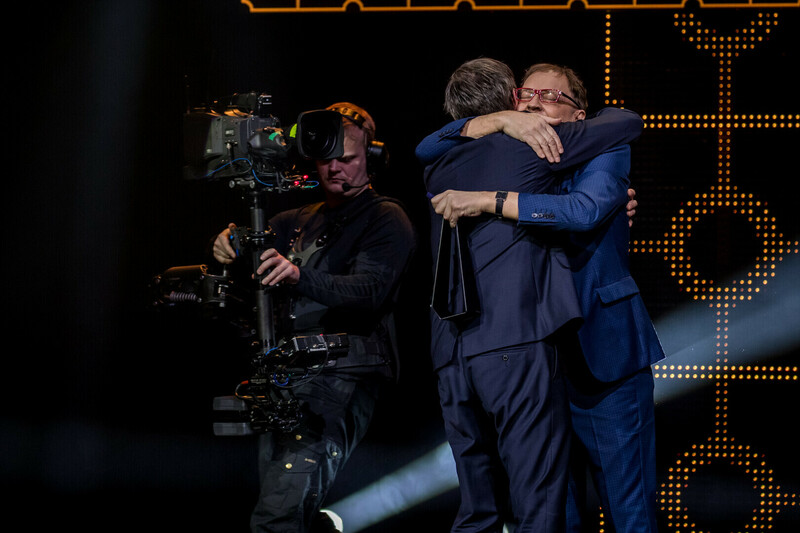 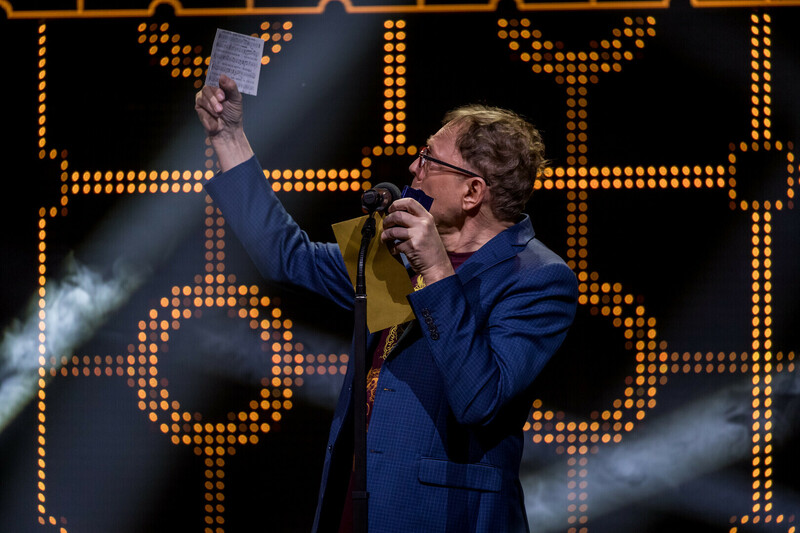 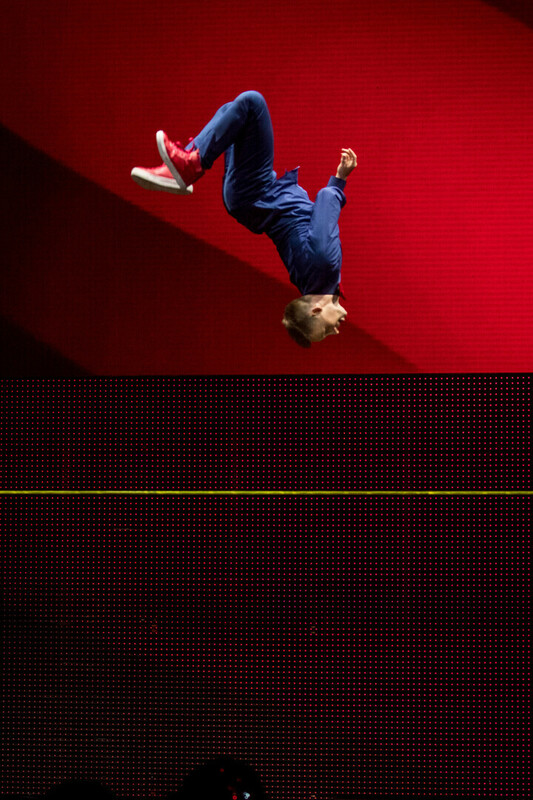 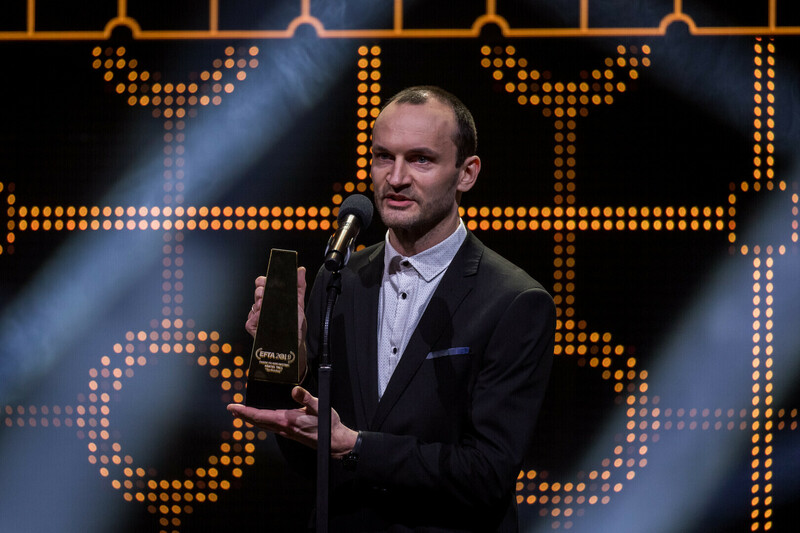 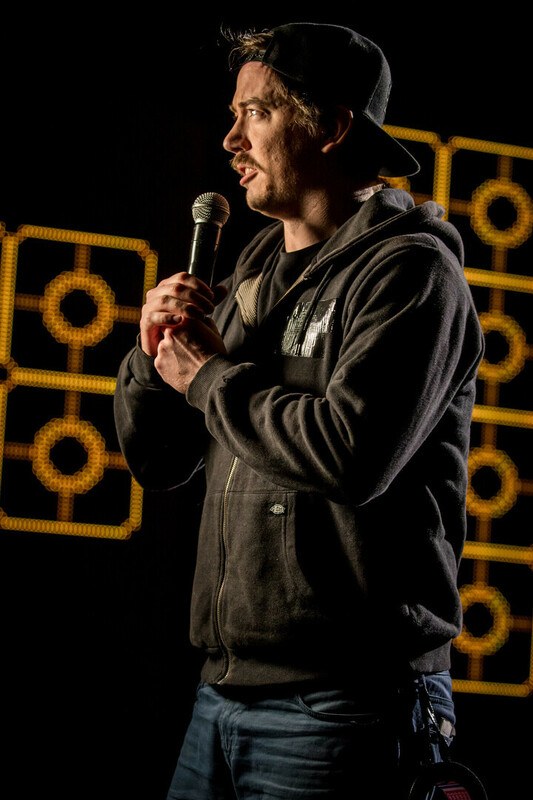 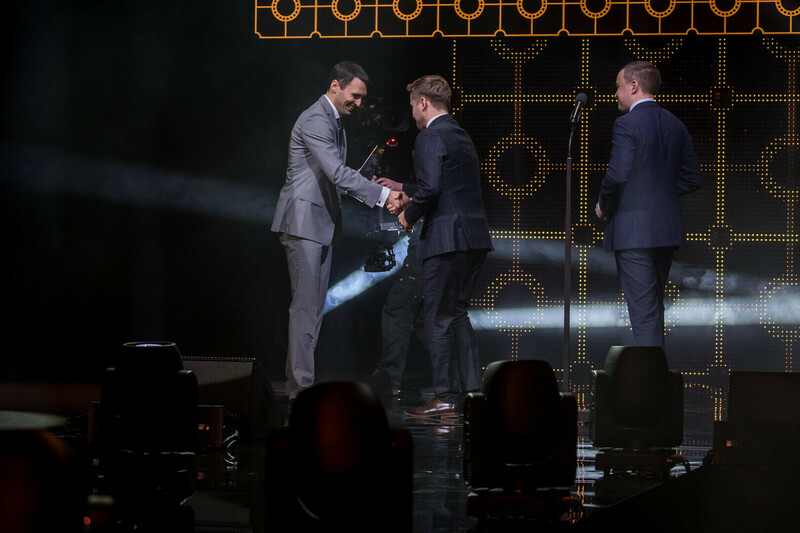 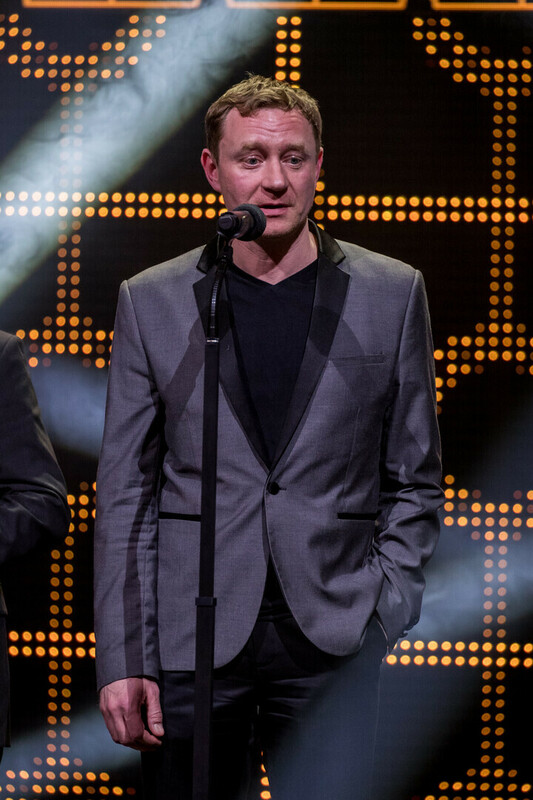 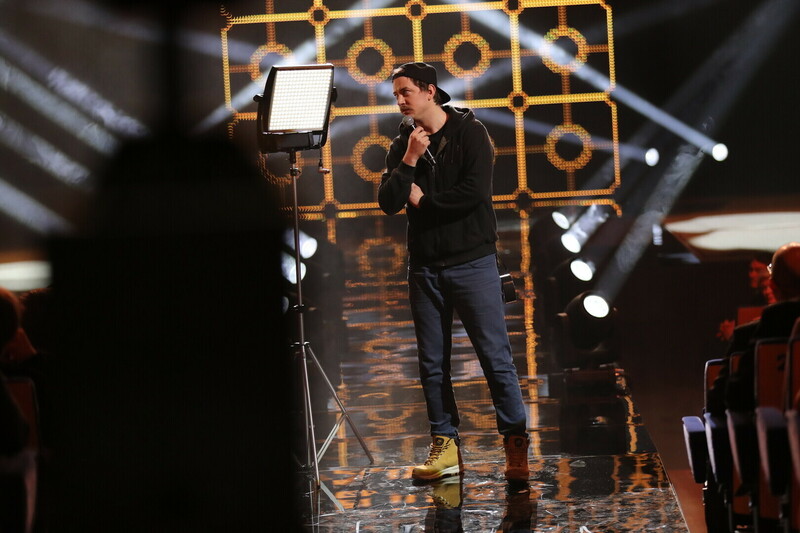 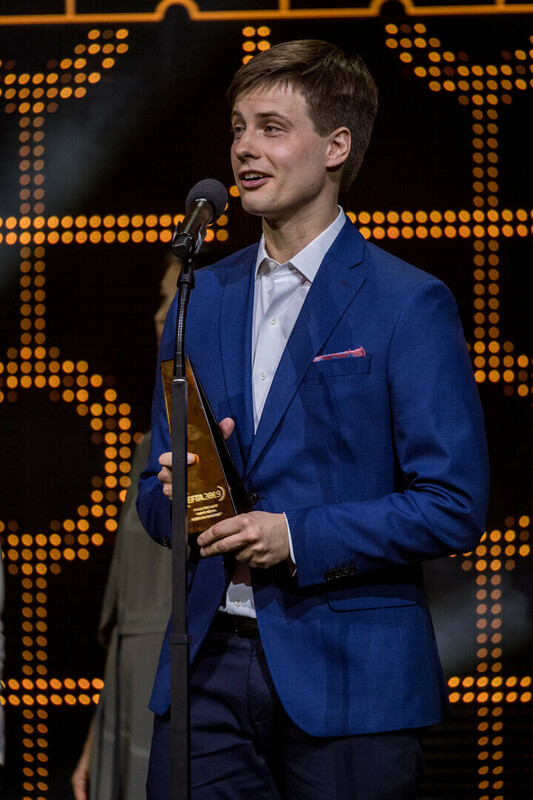 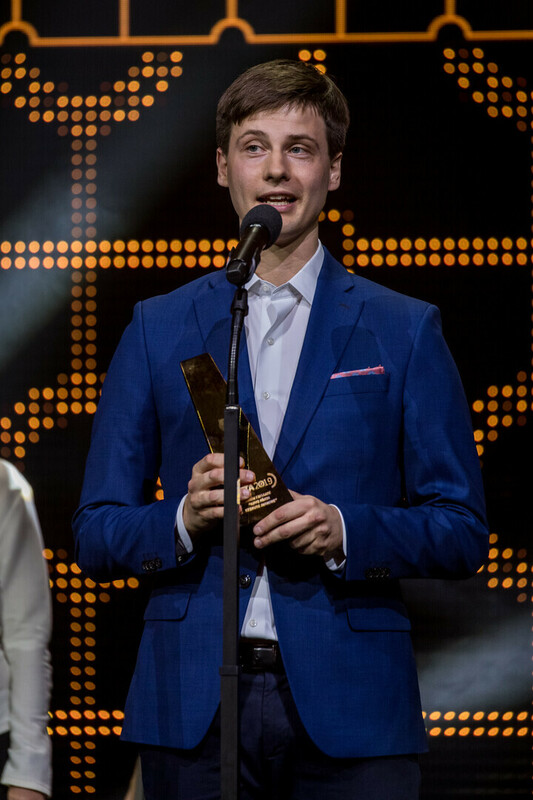 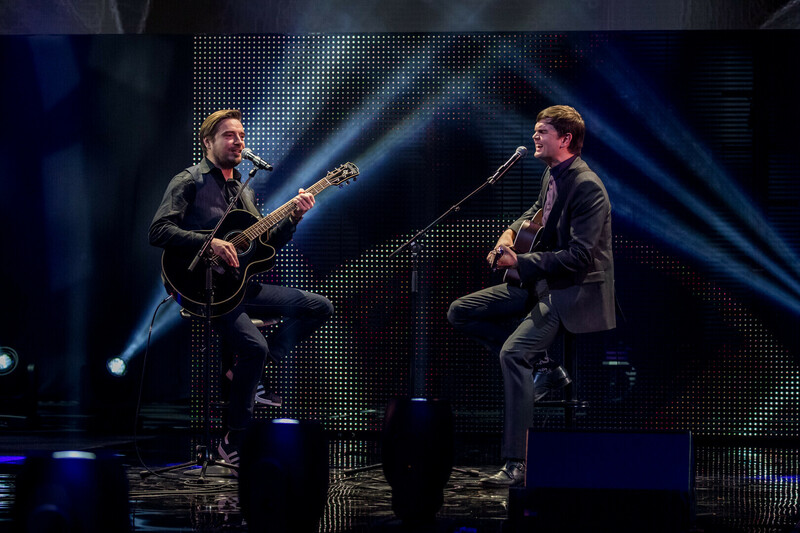 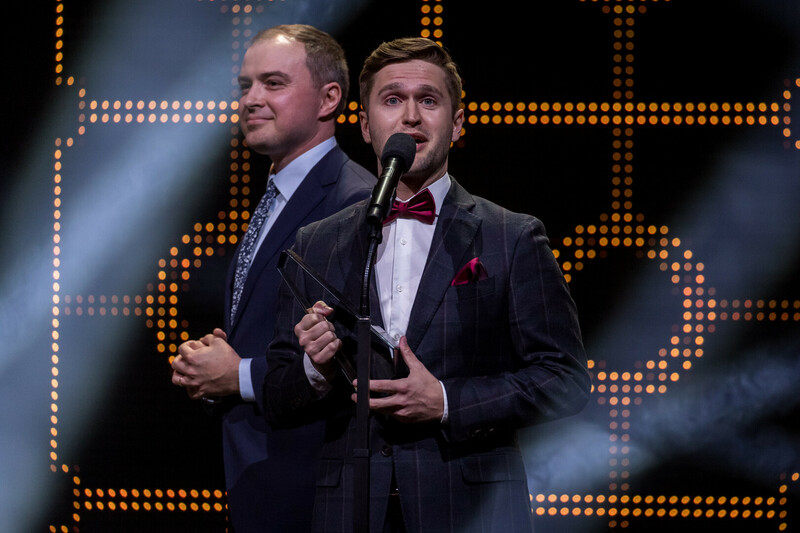 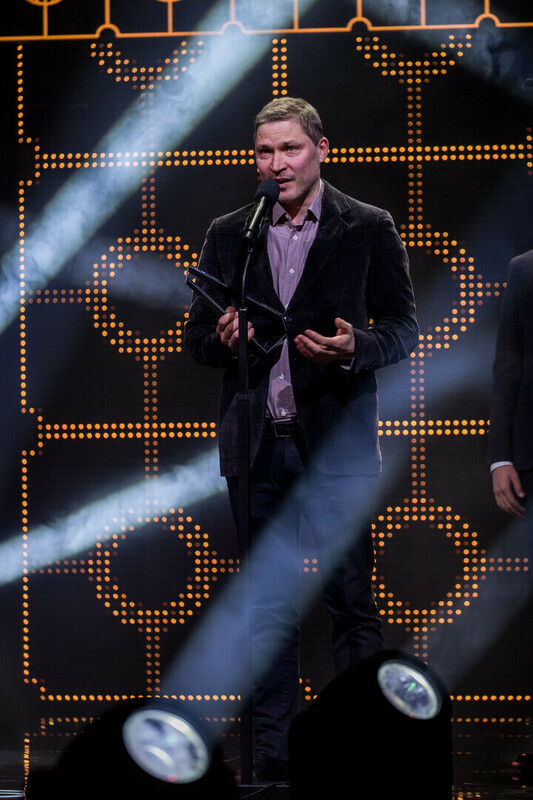 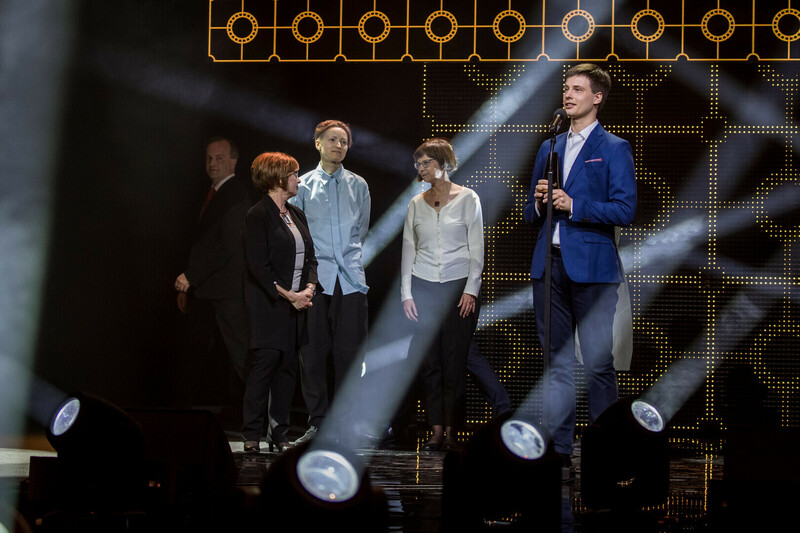 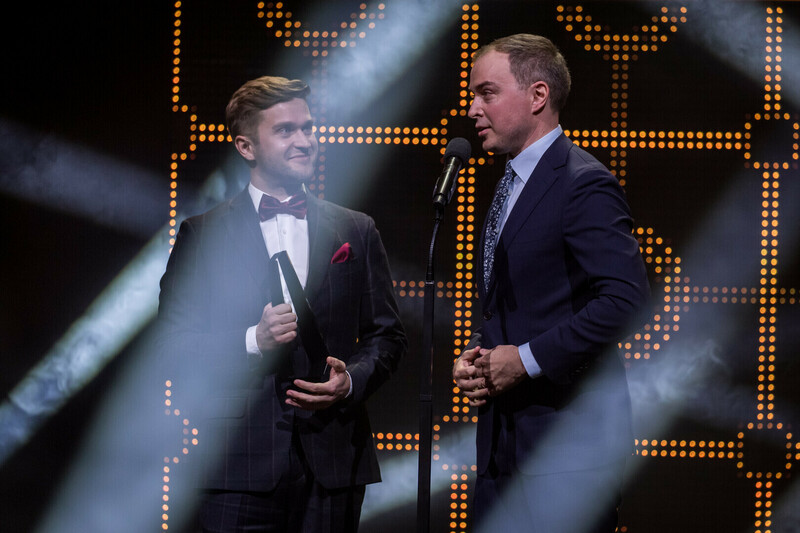 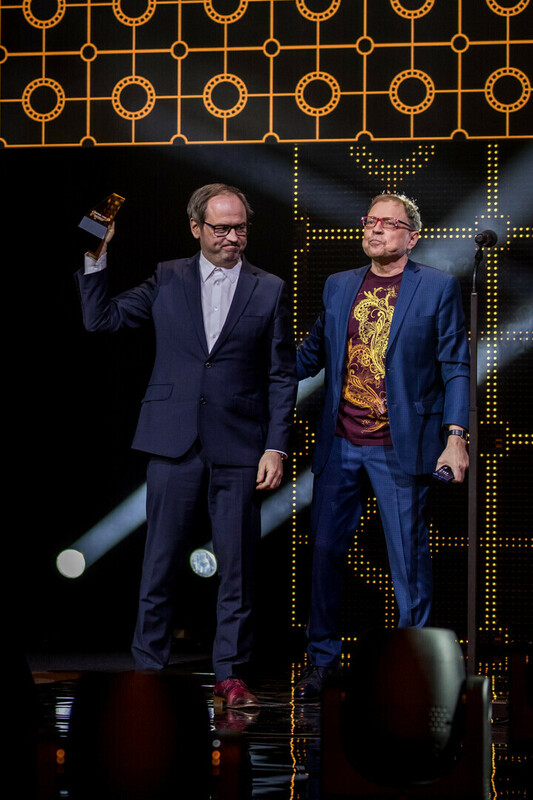 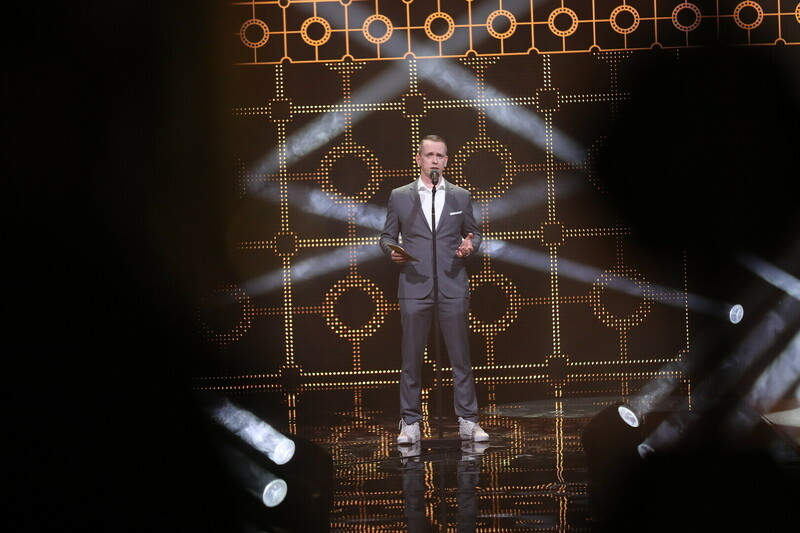 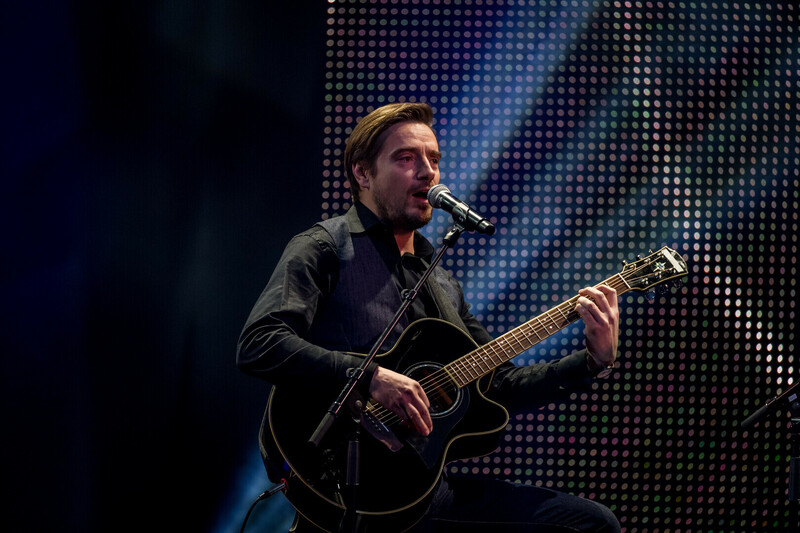 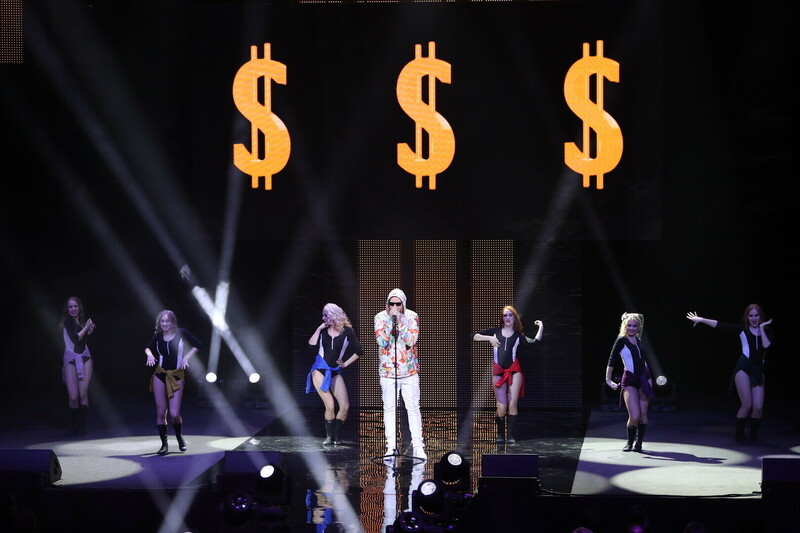 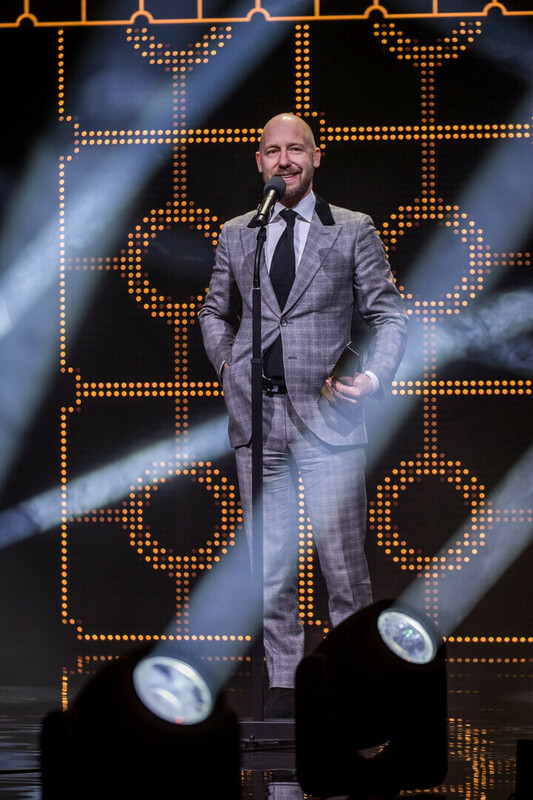 Chasing a Dream"
Best New Programme: "Esimene stuudio"
"Urmas Ott. 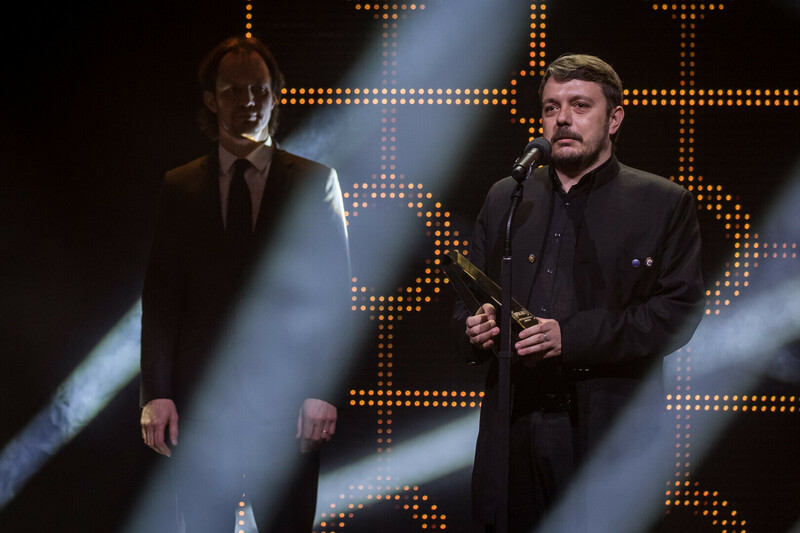 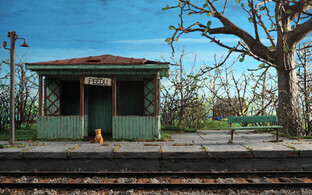 One Man Show"
Best Short Film: "Mu liha ja veri"